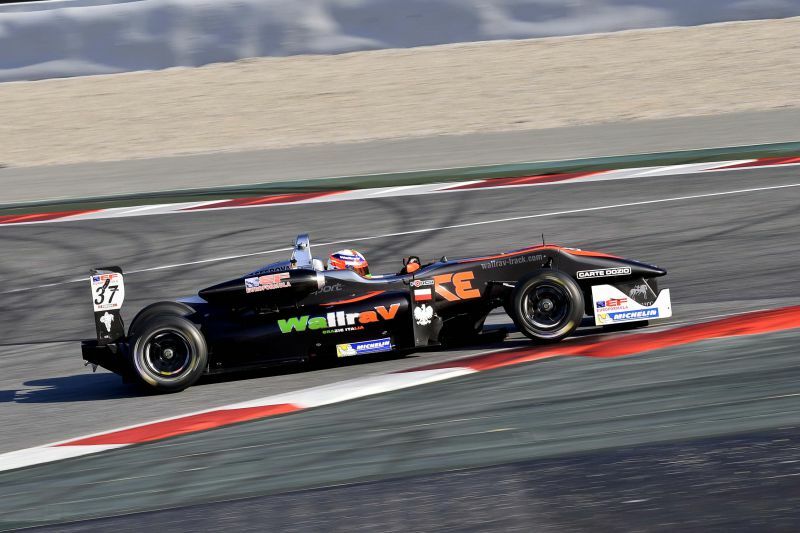 Igor Walilko on the same circuit with Robert Kubica during the 24H Dubai Endurance Race! 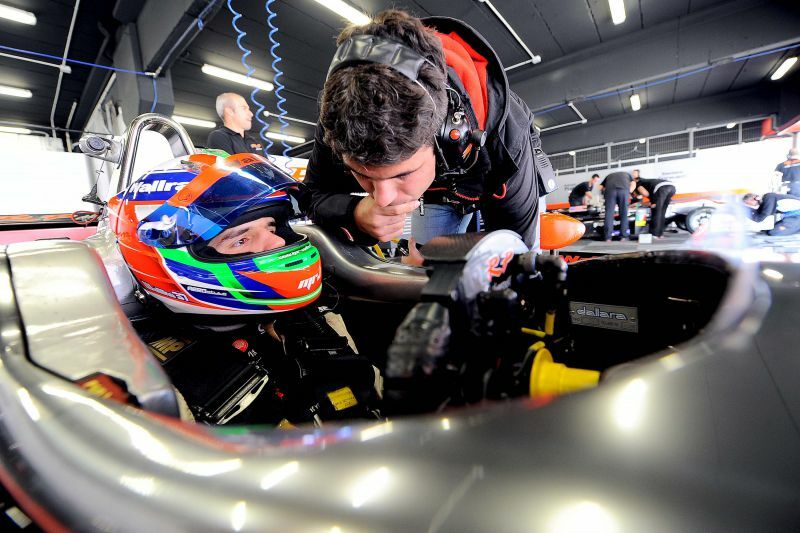 On the upcoming Friday, January 13th, Igor will take part in a 24 hours race in Dubai for the very first time in his career. 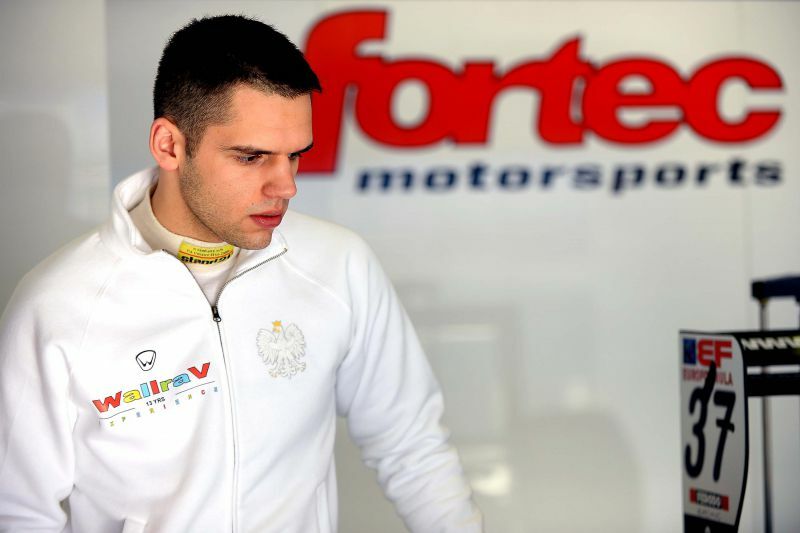 He will start with the Olimp Racing by Lukas Motorsport team which represents Poland in a prestigious Porsche Supercup series on a daily basis which is raced along with the Formula 1. 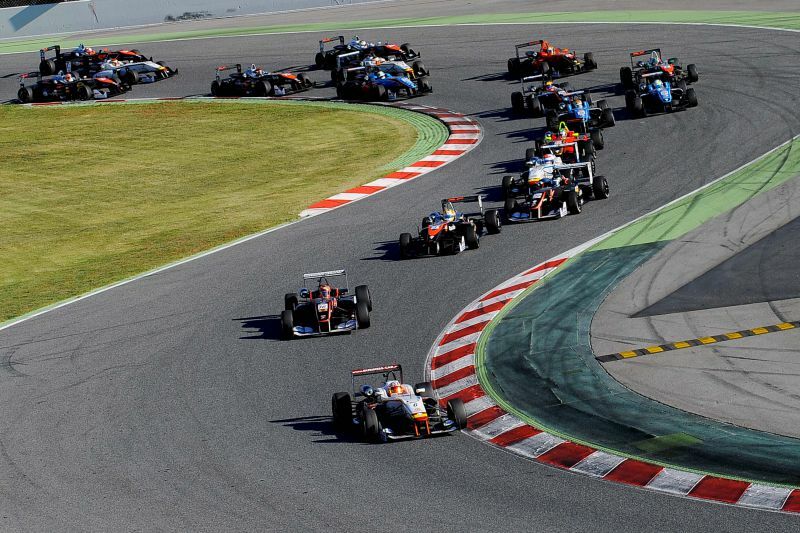 24H Dubai is a long-distance race on the Dubai Autodrome circuit which has 16 curves and a full length of 5.39 km. 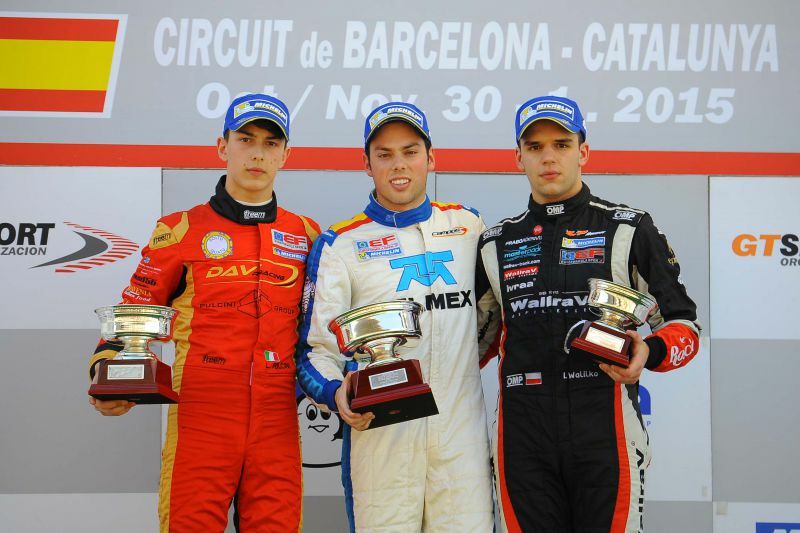 Young Walilko will drive a Porsche 911 GT3 Cup car in a 991 class with Patrick Eisemann, Wolfgang Thriller and Florian Scholze. 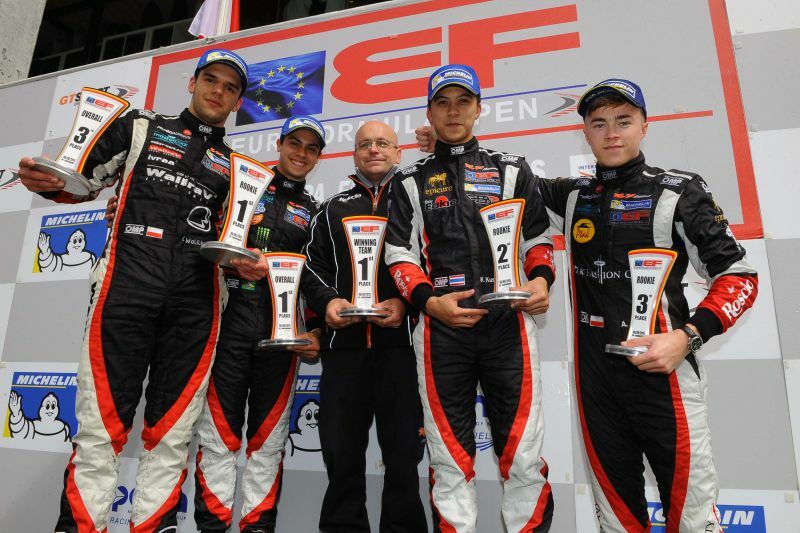 Lukas Motorsport also has a second team - Förch Racing powered by Olimp - which is a higher A6-Pro class. 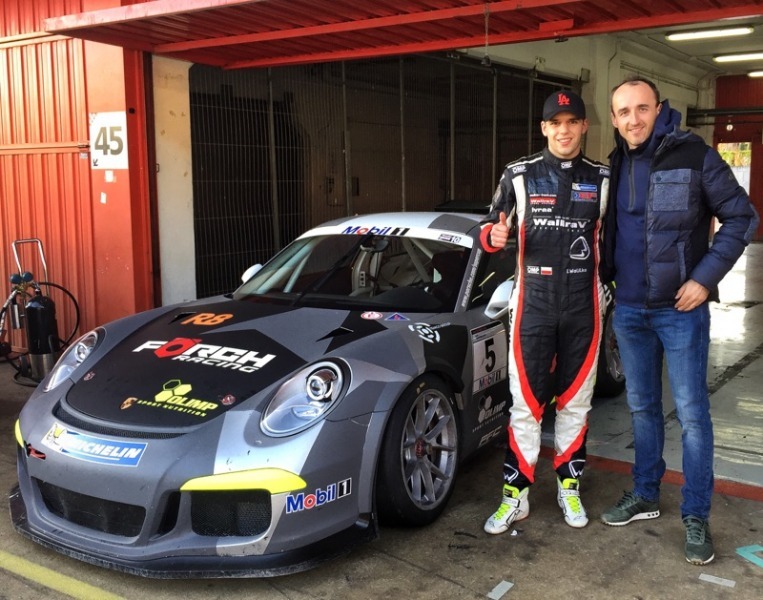 One of the main drivers will be Robert Kubica himself and the dominator of Porsche Supercup Cup Robert Lukas. 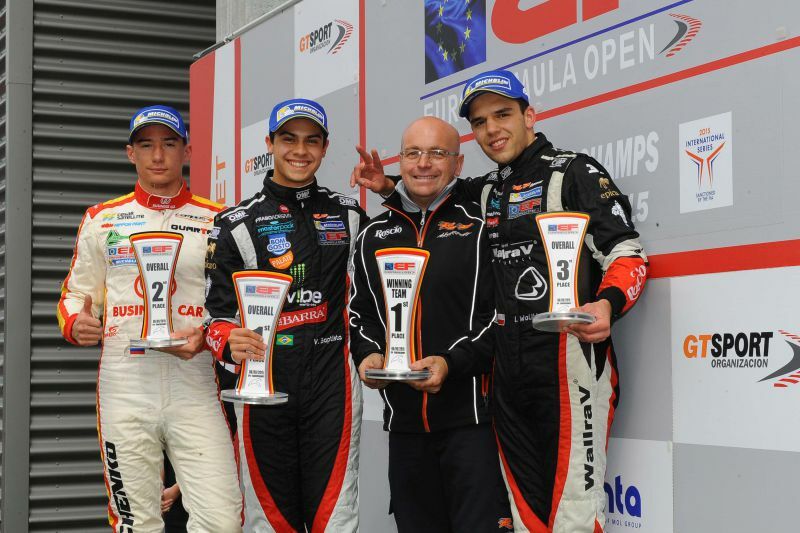 Before the beginning of the race Igor underlines that Dubai 24H is a very important start and his official debut in in the long-distance races. 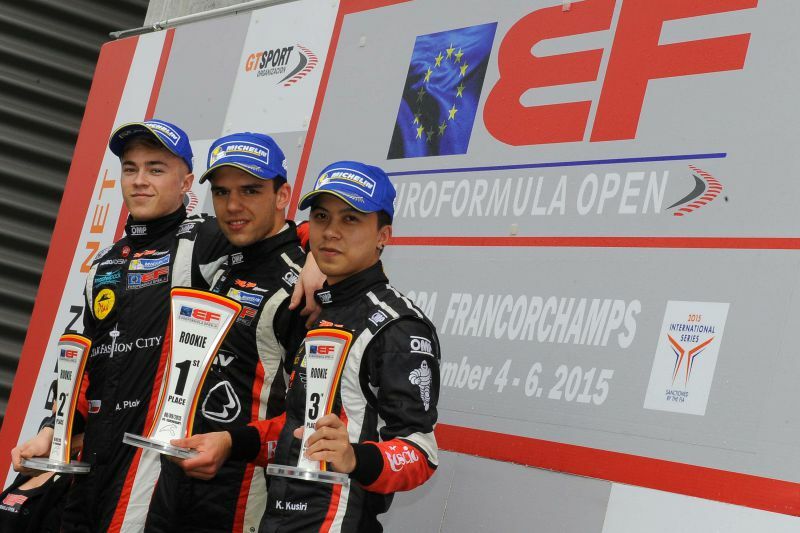 „I have already taken part in several races and tests of Porsche 911 GT3. 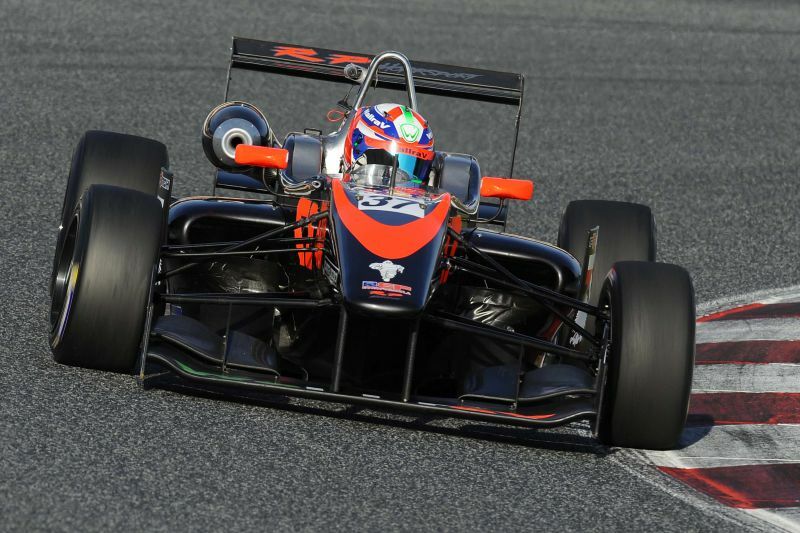 I’ve also been learning the Dubai Autodrome circuit on the simulator. 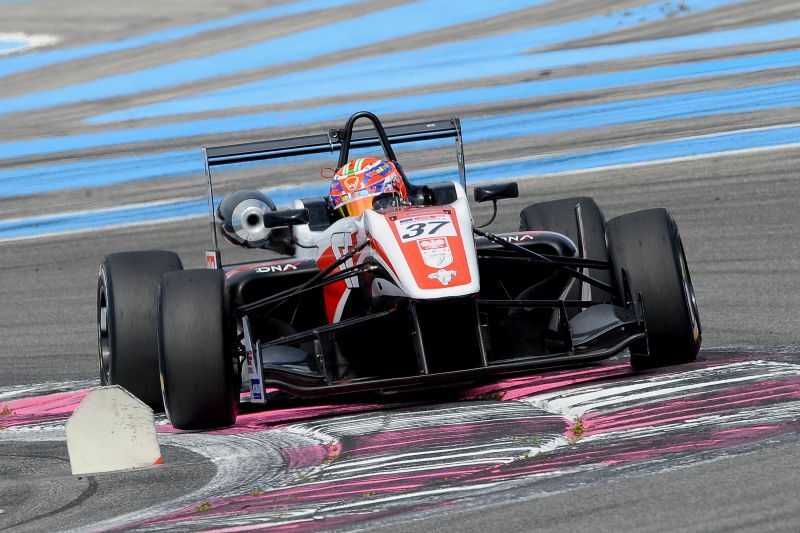 Additionally, due to boxing trainings, I am very well physically prepared for the start. 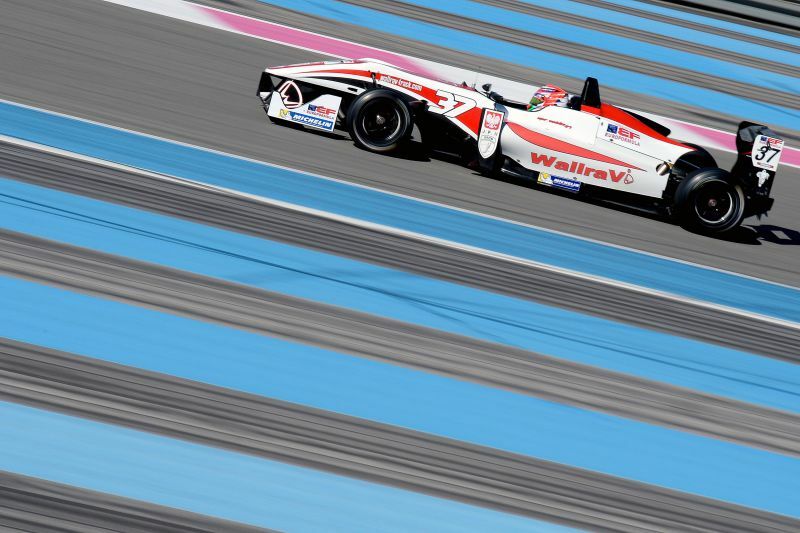 However long-distance races have their own demands and we need to take the car to the finishing-line together in 24 hours, maintaining the best speed possible” - says Igor. 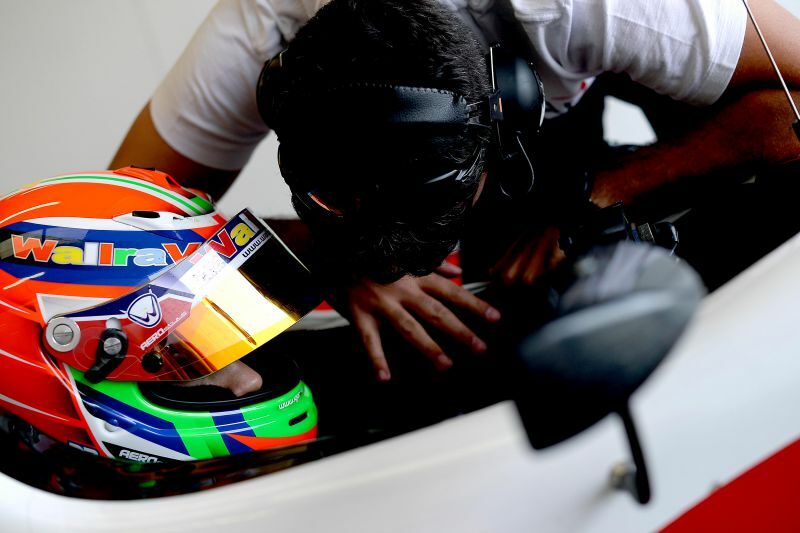 When asked about his emotions before the race, he responds: „there’s a huge stress as every time when I sit before the steering wheel. 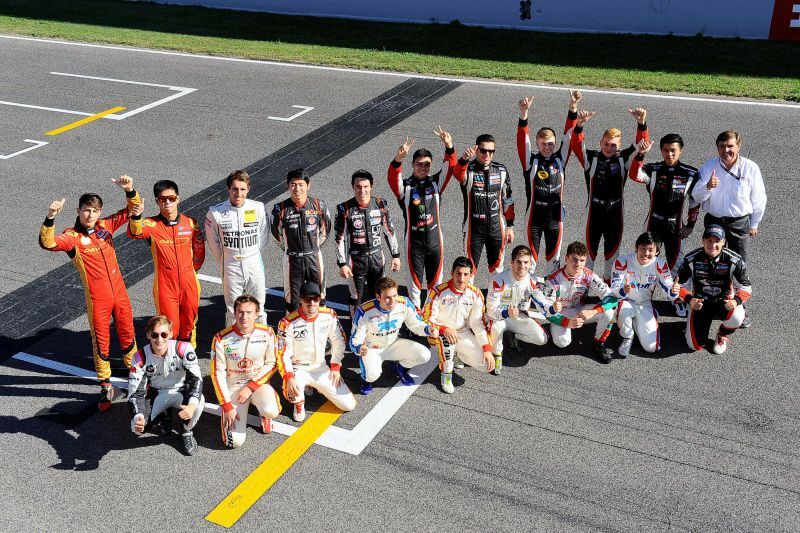 I am quite calm though as I am highly motivated, as allegedly we have the best team in the class that I am starting. 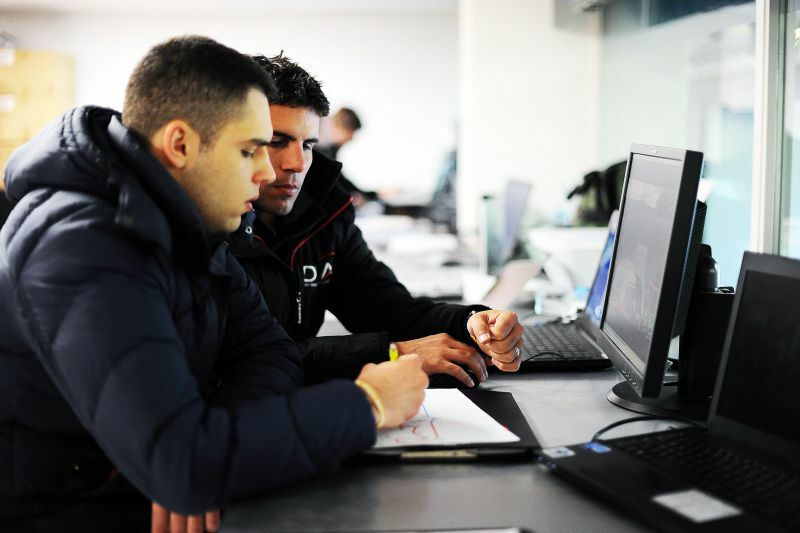 Also, I can hope for valuable advices from Robert Kubica and Robert Lukas who represent the higher class”. 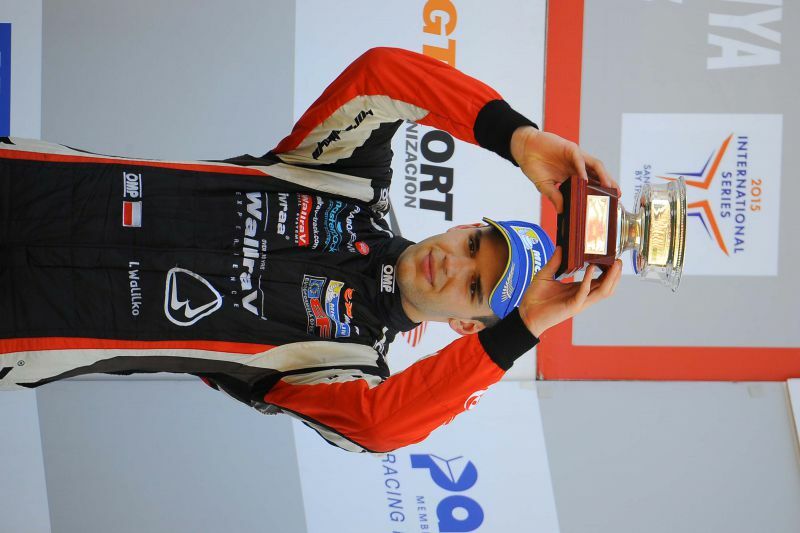 The Dubai race is also an inauguration of the 2017 season for Igor who will begin a full Porsche Supercup series and will represent the greatest Polish team made up by Wieslaw Lukas. 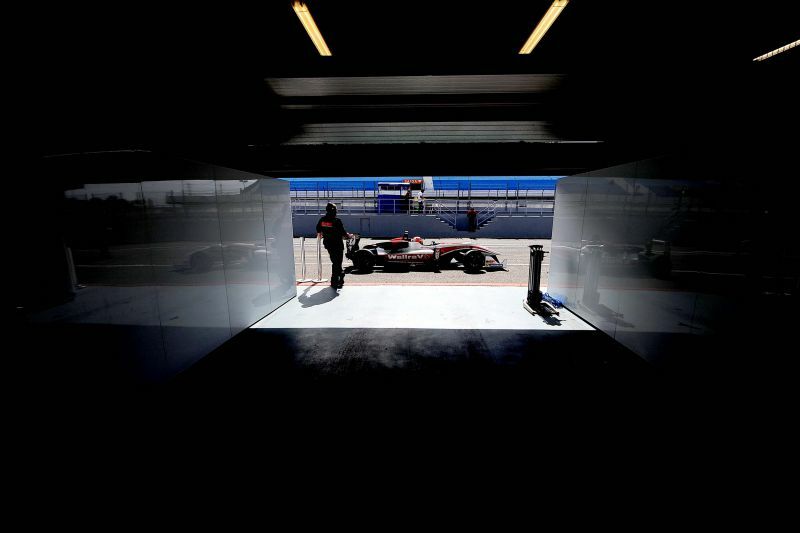 The race is preceded with the whole day training session which will take place a day before and half-an-hour warm-up session right before the start. 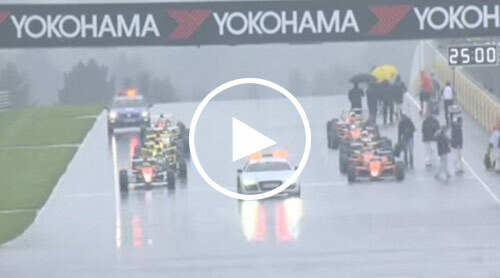 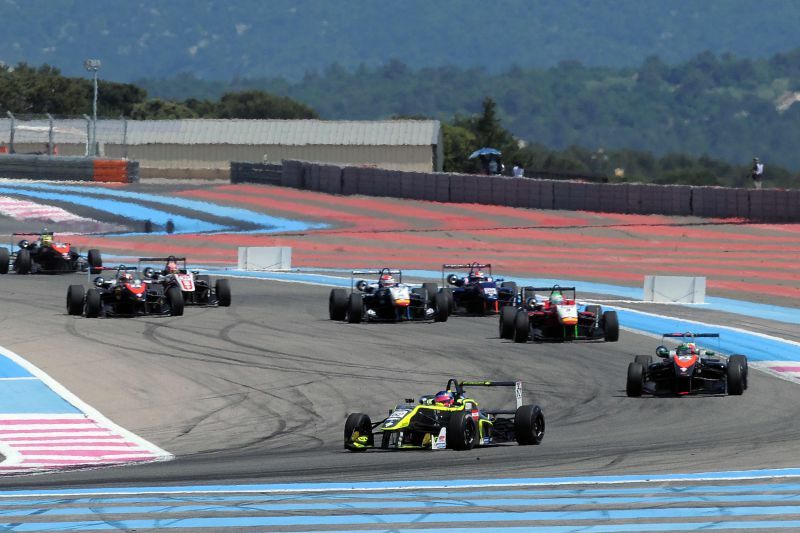 Everything will be broadcast online live at http://www.24hseries.com/ and on YouTube: https://www.youtube.com/user/24HSeries. 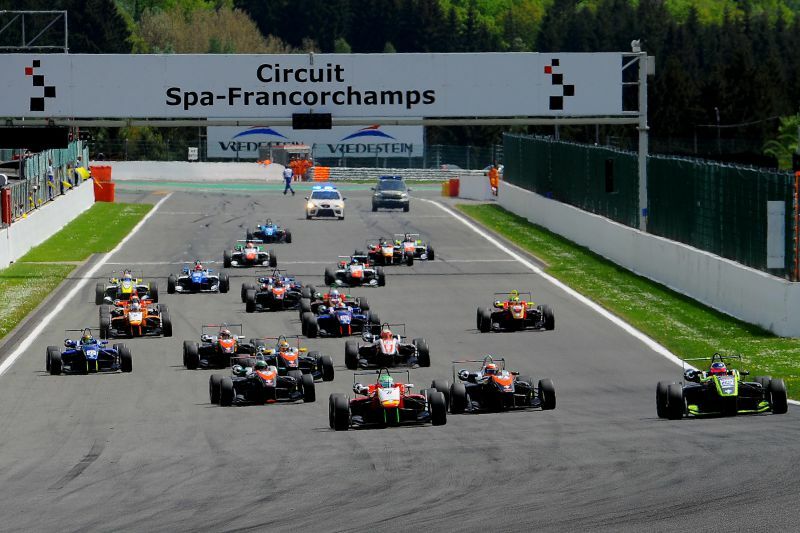 Start at 11 AM CEST! 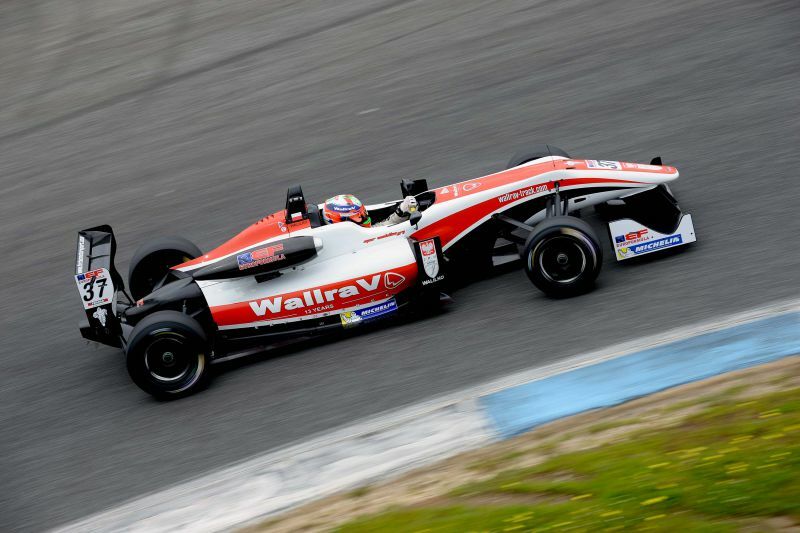 Igor Waliłko. 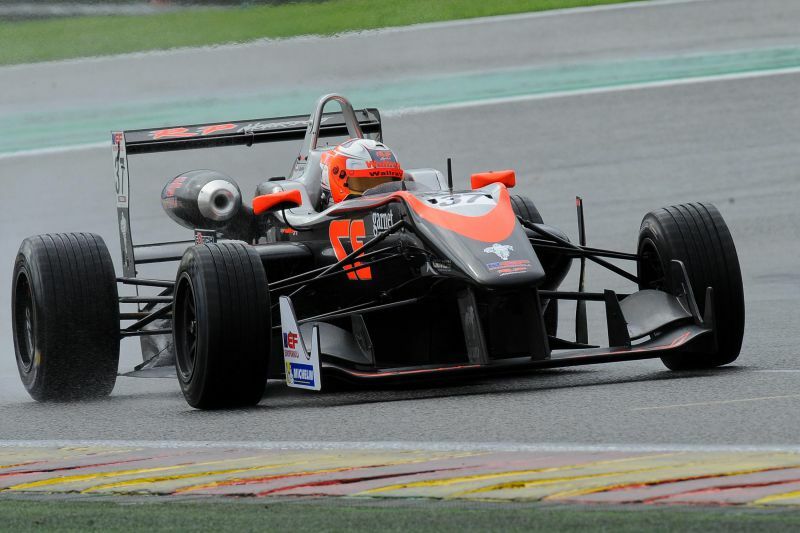 Born on September 12th, 1997. 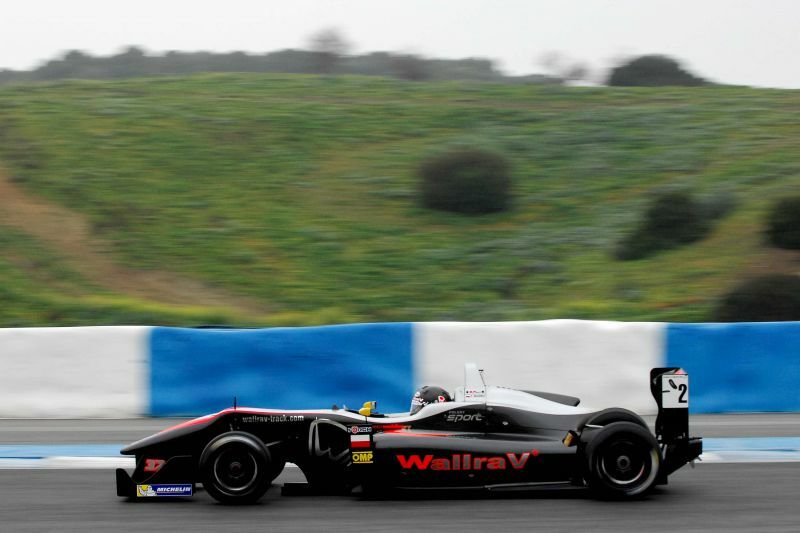 Racing driver of Formula 3 single-seater Dallara F312. 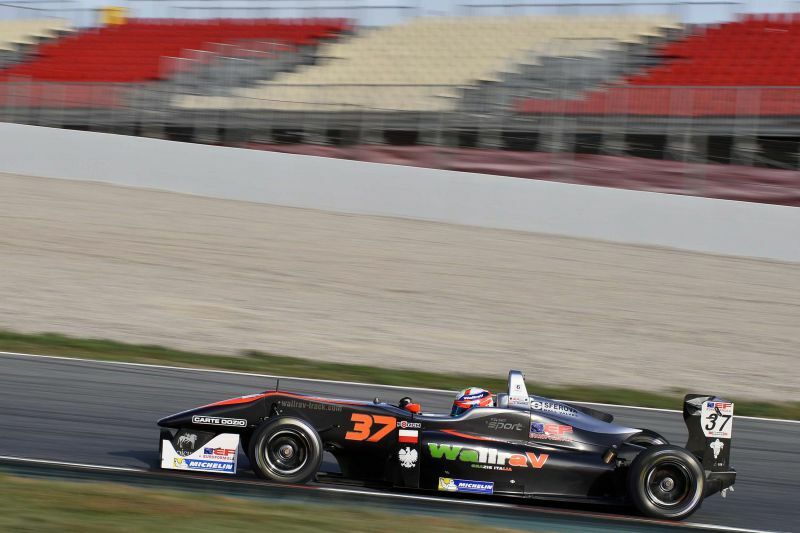 Son of a motorcycle contestant and pupil of WallraV Racing Club Zielona Góra. 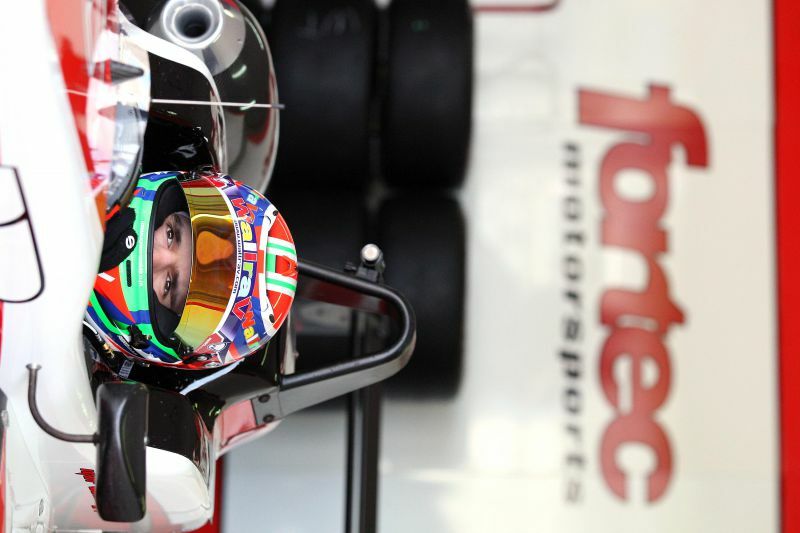 His success since the early childhood has constantly been proving that petrol and rivalry both flow through his veins. 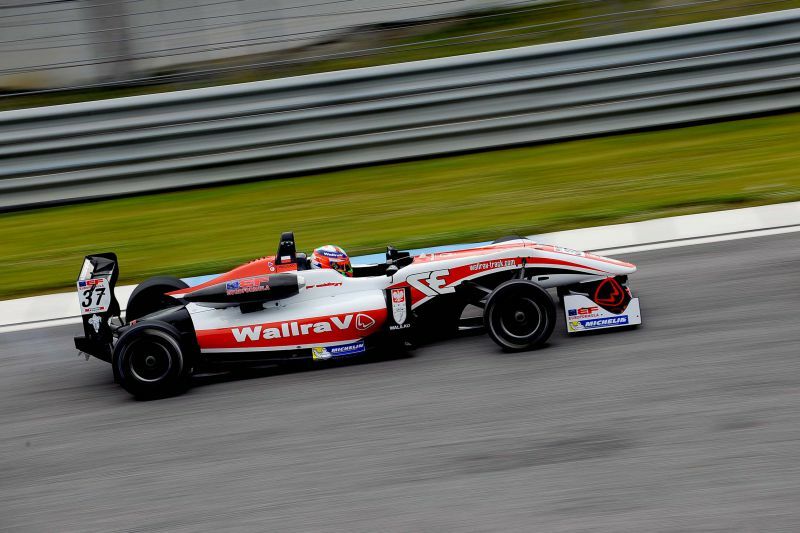 Young Waliłko commences his career as an 8-year-old boy. 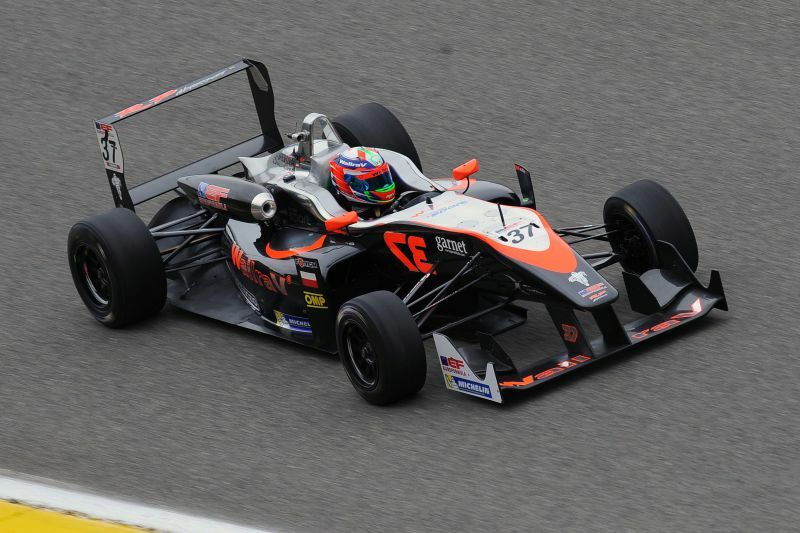 During his first competition, he stands on the podium twice, eventually debuting in the Rookie 60 class of the Polish Championship and finishing at the 4th place in the overall classification. 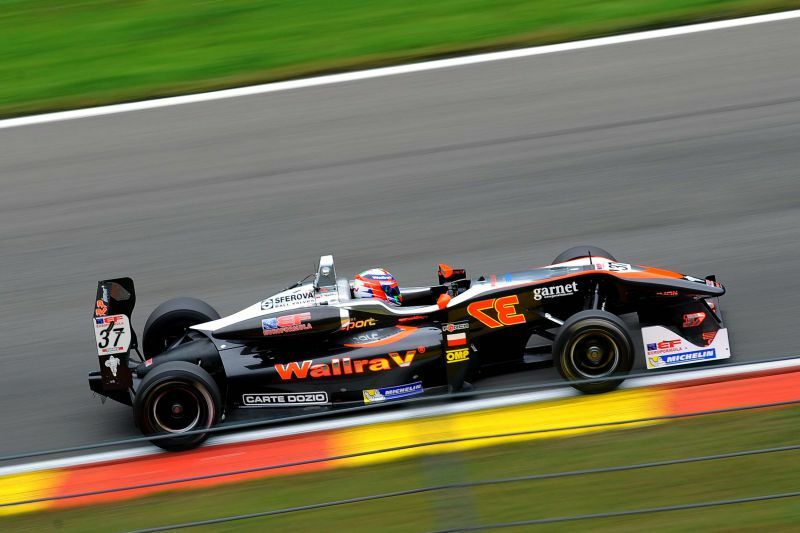 Two years later, in 2009, Igor claims the second runner-up honours in the Belgian Championship along with Max Verstappen as his main rival, currently the youngest Formula 1 driver. 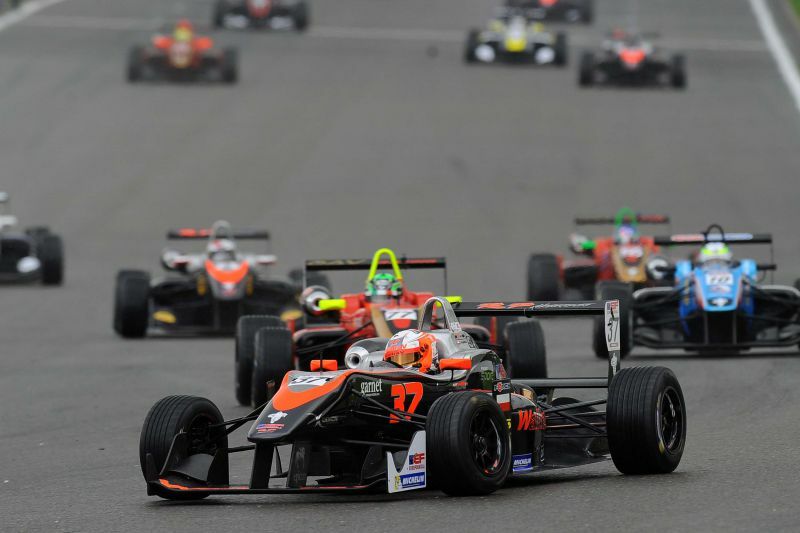 The Polish Cup, the Polish Championship, renowned Italian Trofeo Andrea Margutti, Winter Cup and racing in the front row of the German Kart Racing Championship open the door to the kart racing top. 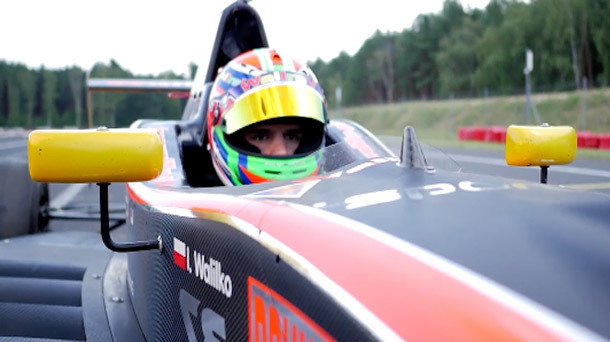 In 2012 Igor’s uncommon talent is being discovered by the three-fold Formula 1 Championship Lewis Hamilton. 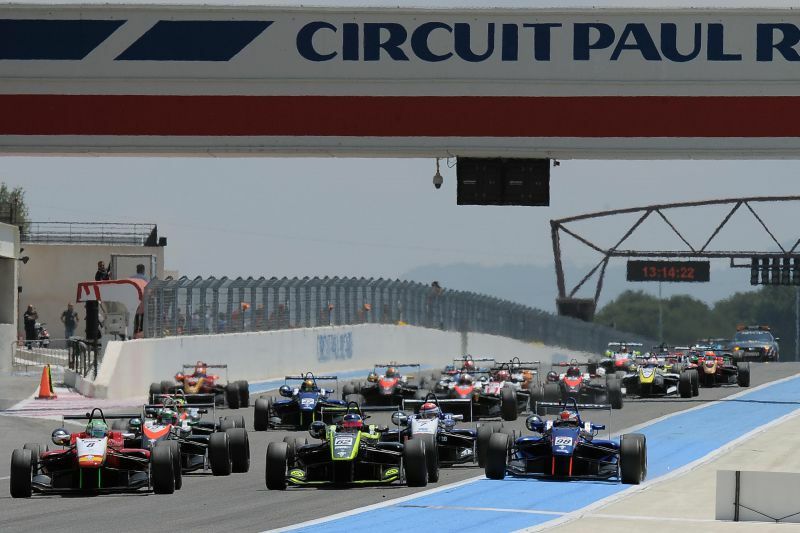 Consequently, an offer for Hamilton’s factory kart racing team is being put on a table and Igor ultimately wins the Italian series Trofeo Delle Industrie. 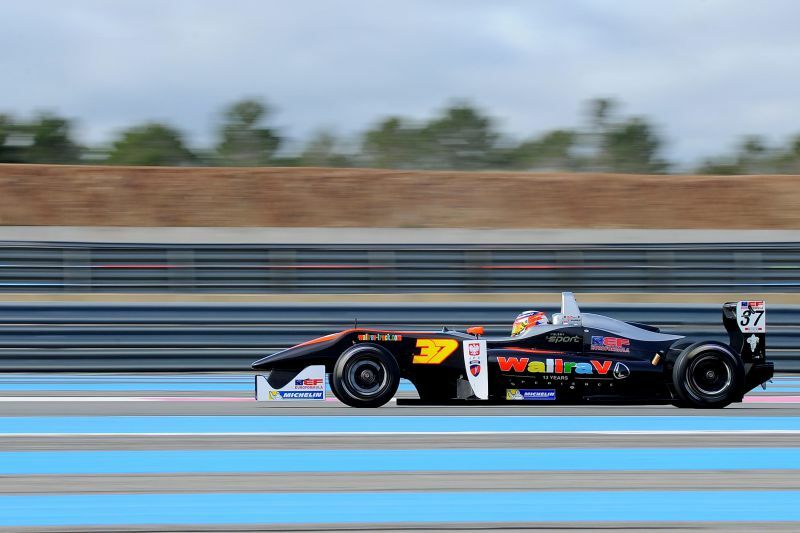 Next season Igor is already competing in both European and World Championships. 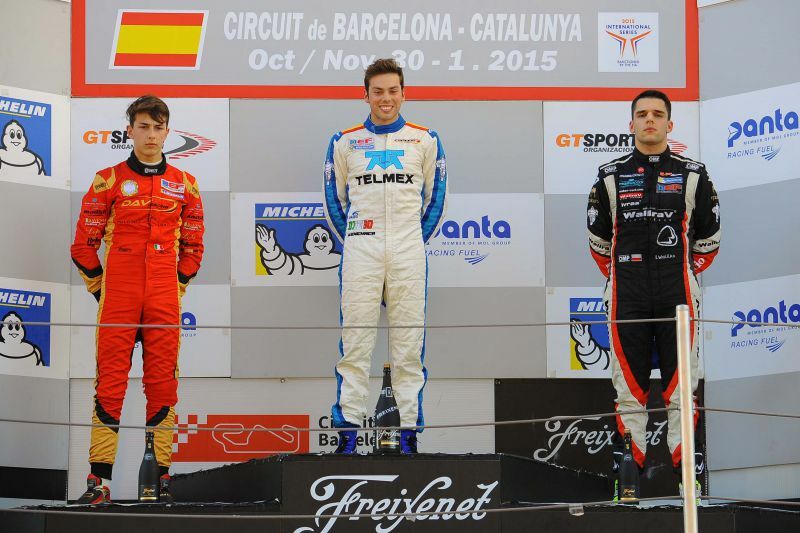 Successful kart racing debut and self-development attitude push Igor towards a single-seater. 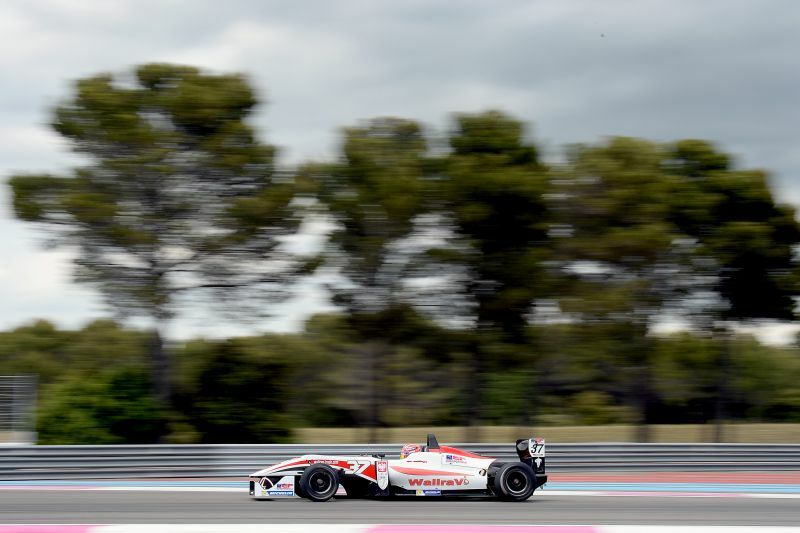 The 2014 season is a breakthrough moment in Igor’s career. 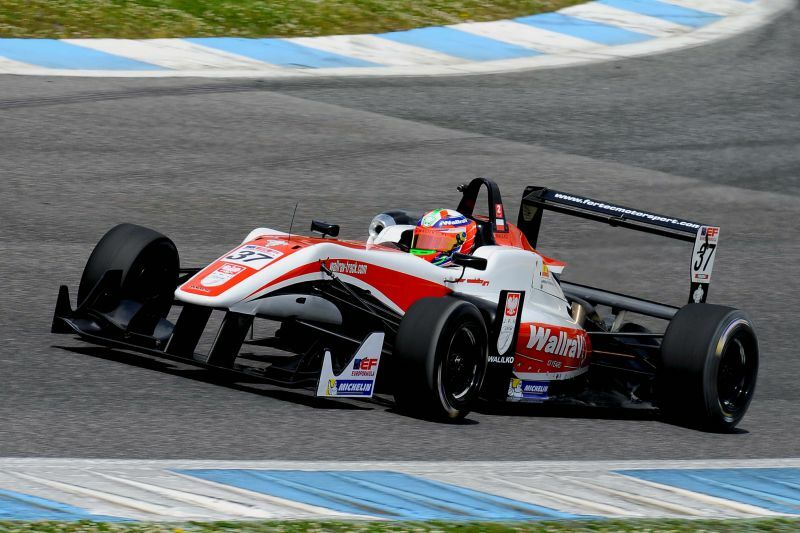 He debuts in the full season of Formula ADAC Masters 2014, winning two podiums after pole position starting. 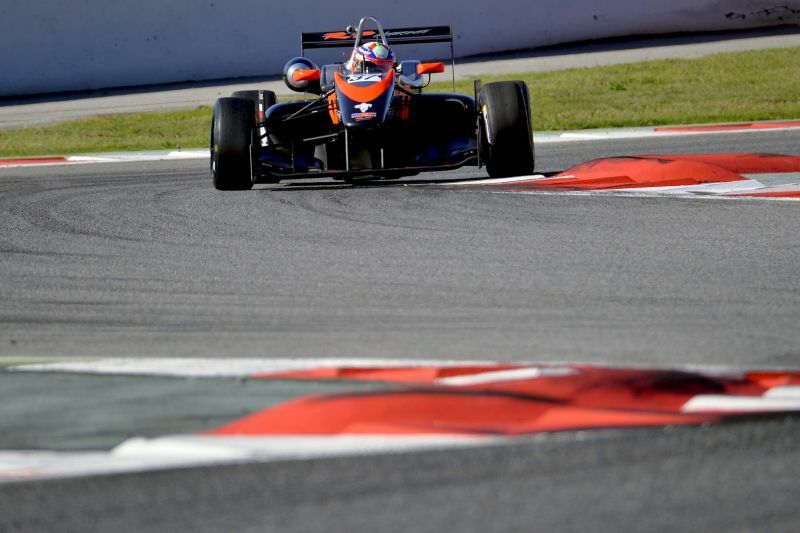 He finishes in a first five in the overall classification. 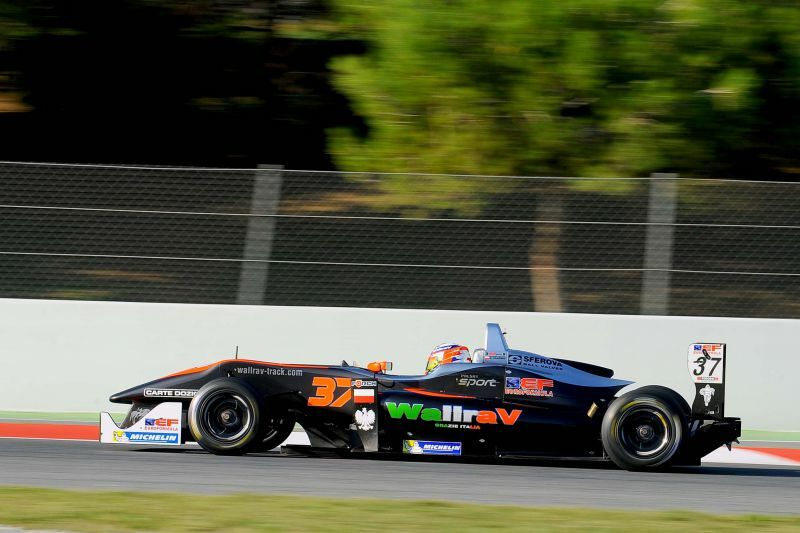 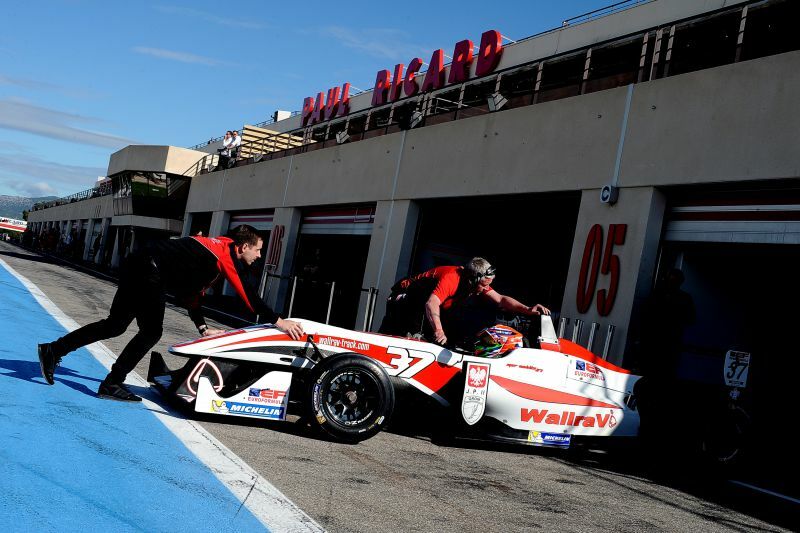 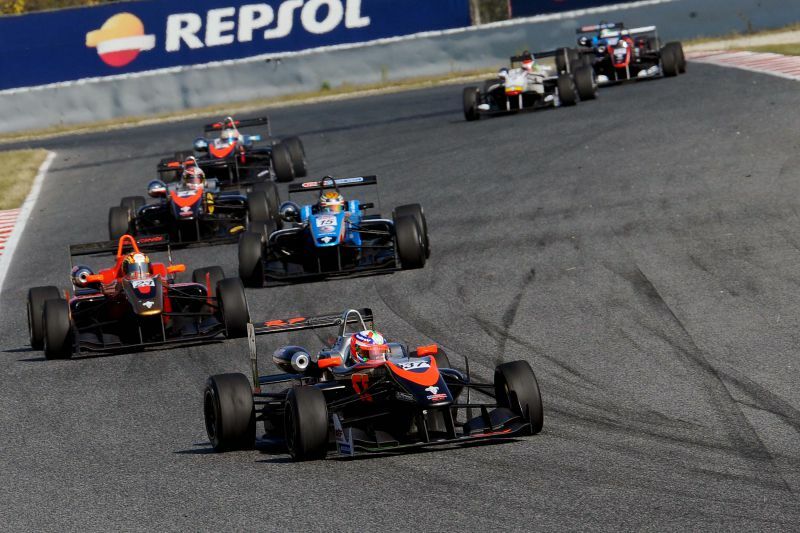 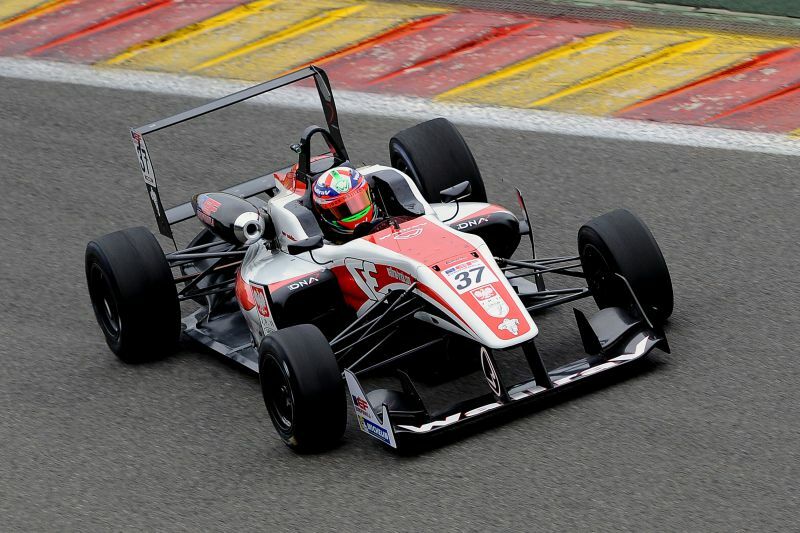 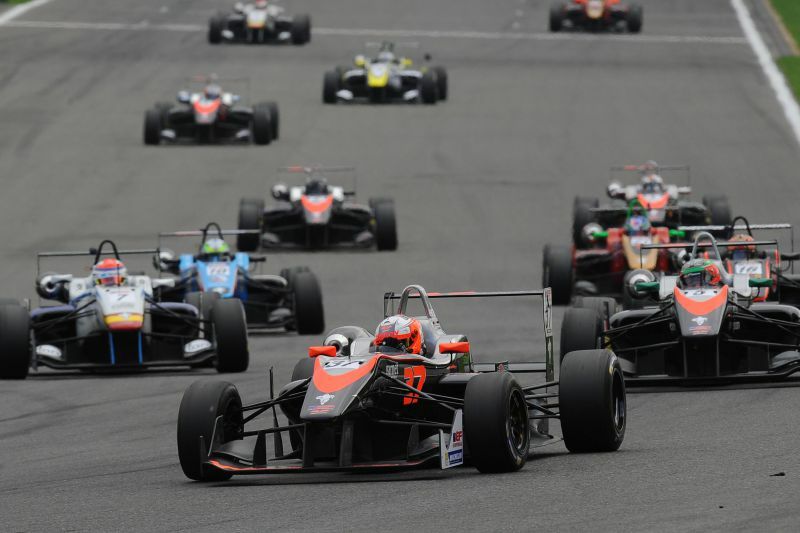 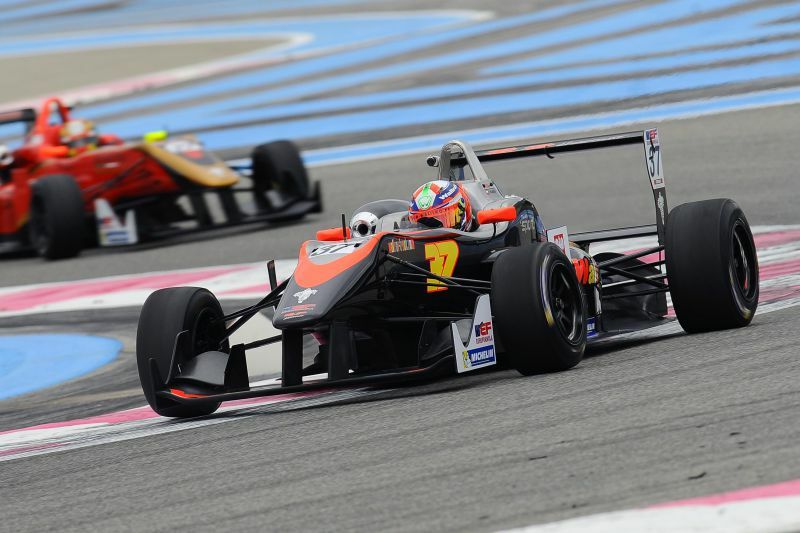 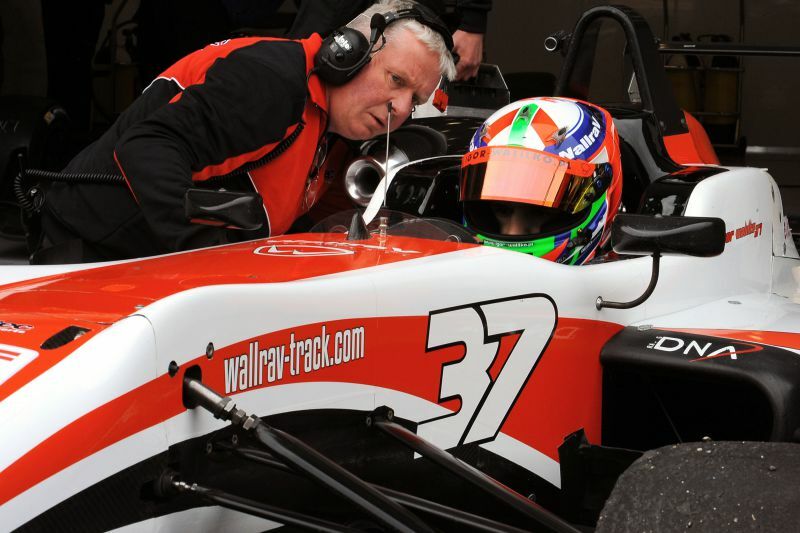 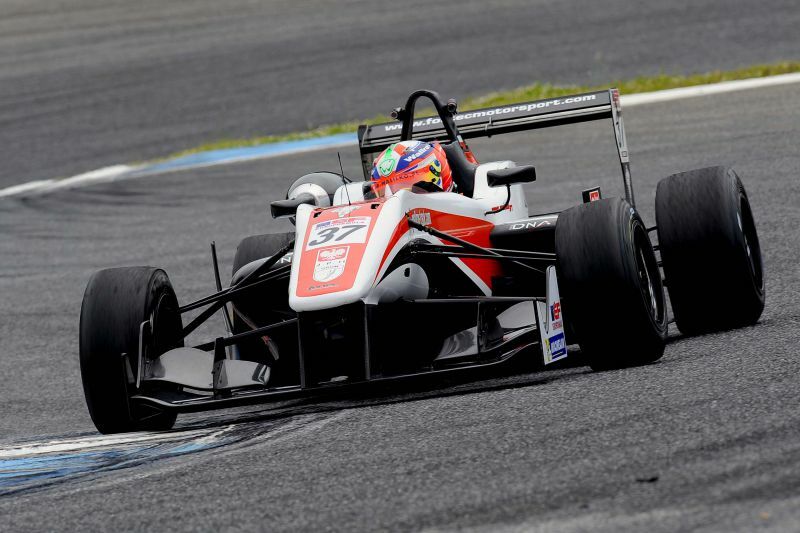 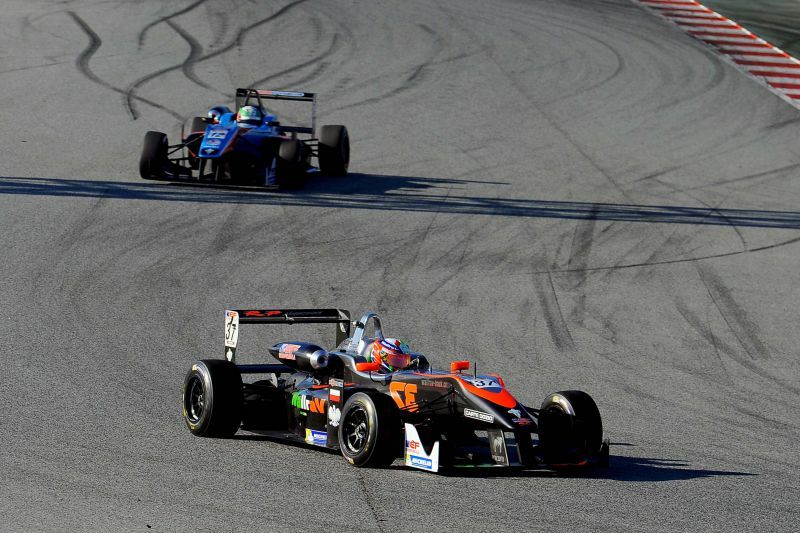 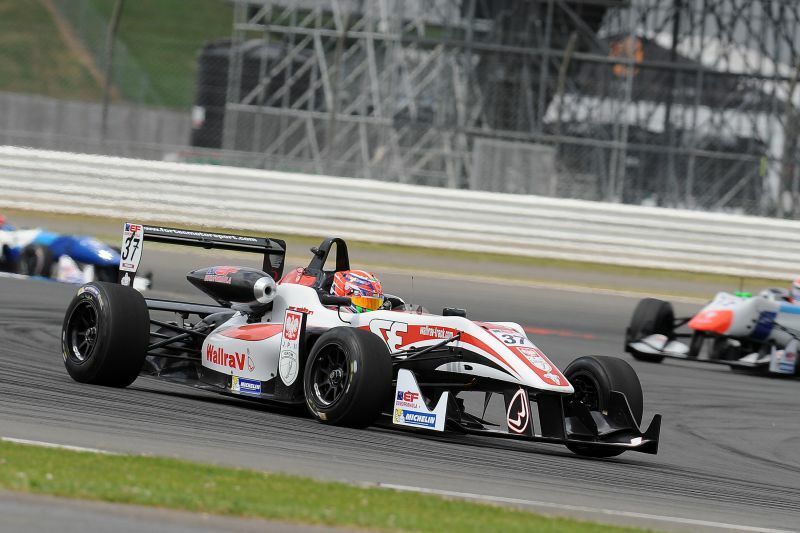 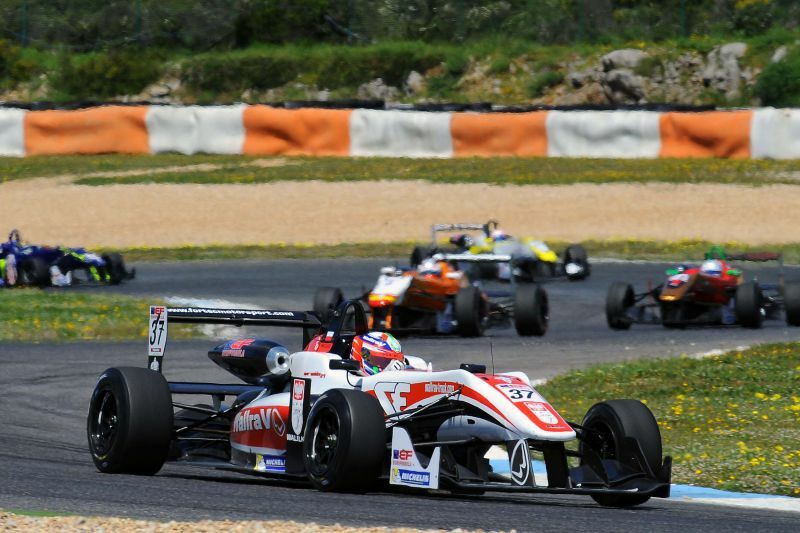 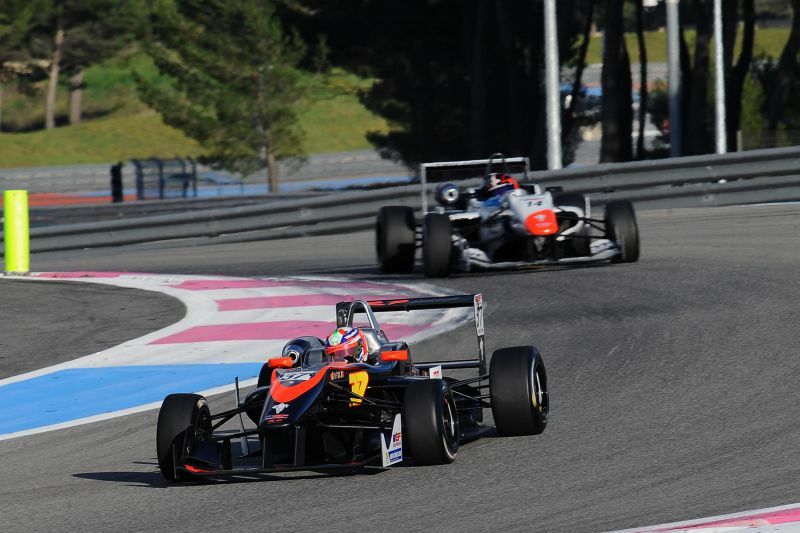 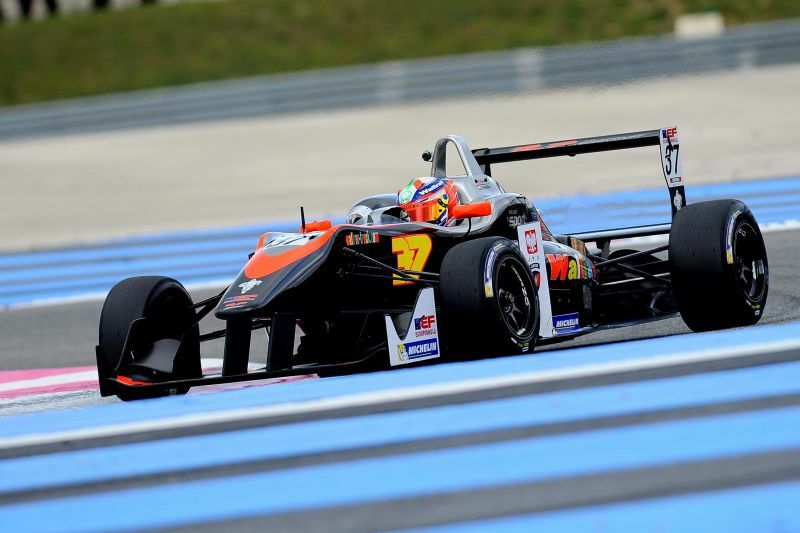 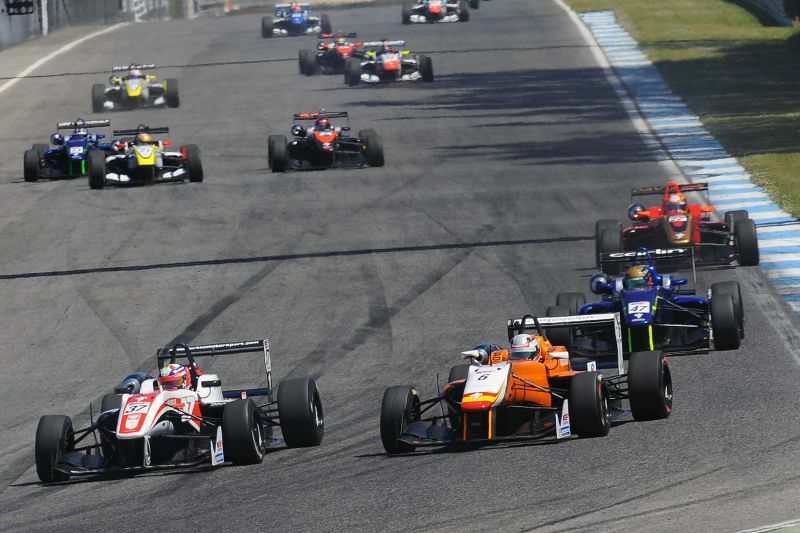 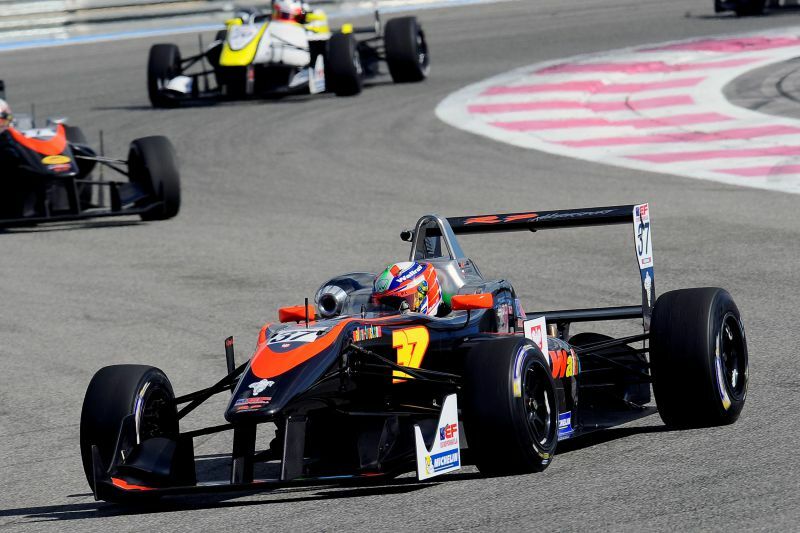 In 2015, during the testing of Formula 3 single-seater for the Italian team RP Motorsport, Igor regularly holds a top 3 position. 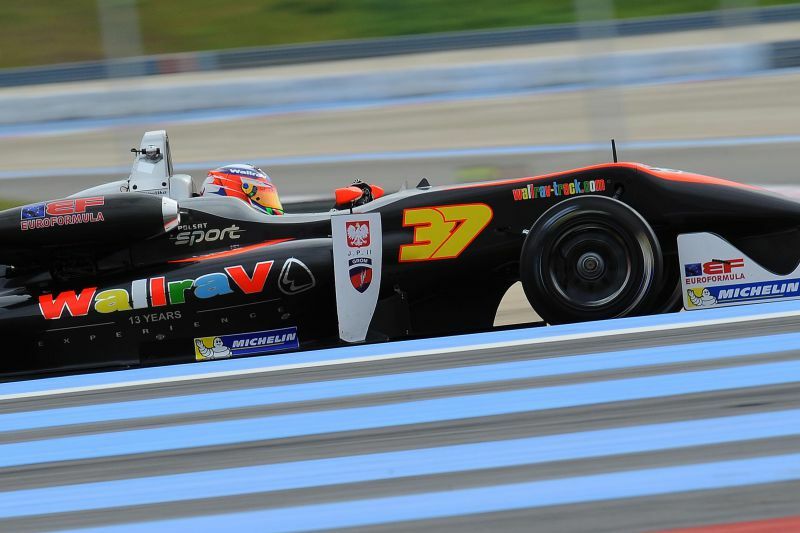 After that Igor is being offered a contract from the Italian team. 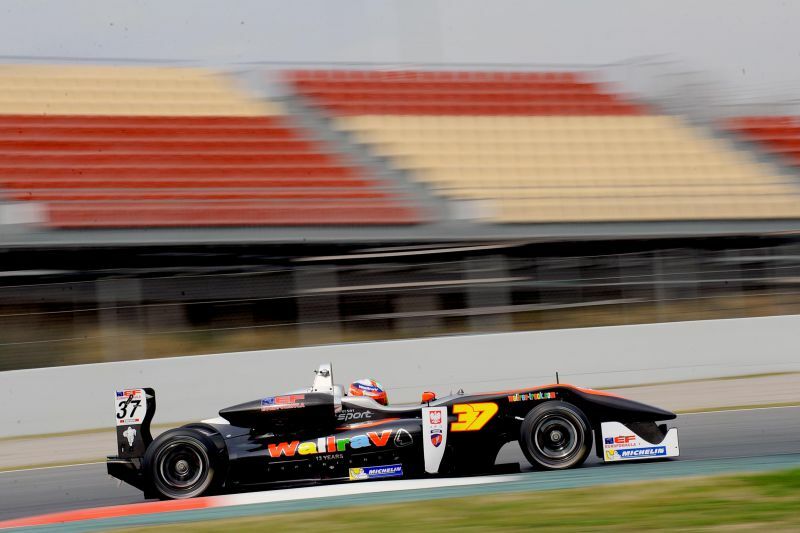 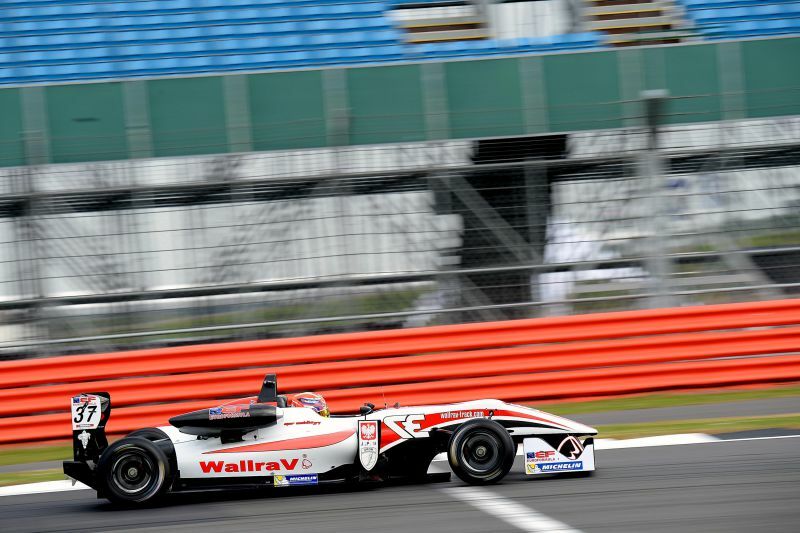 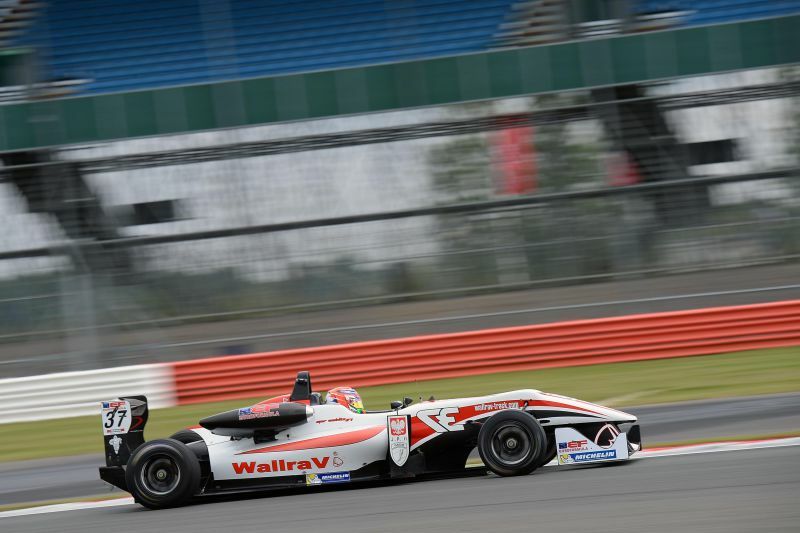 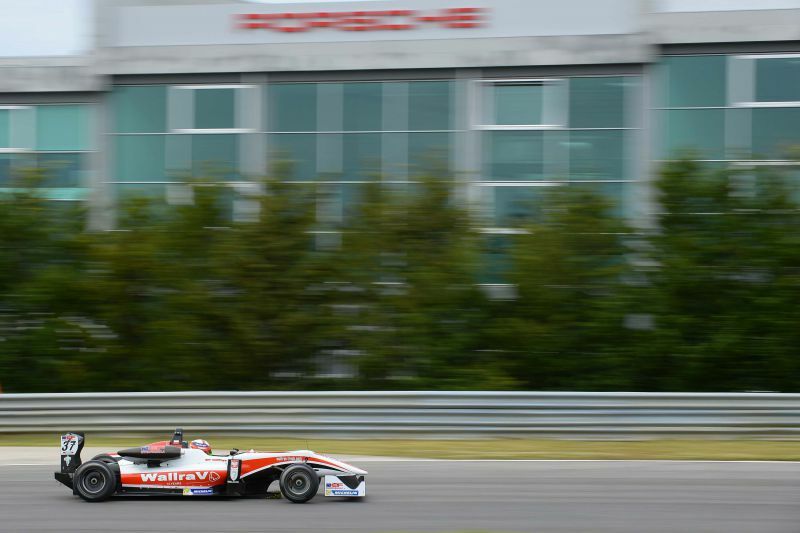 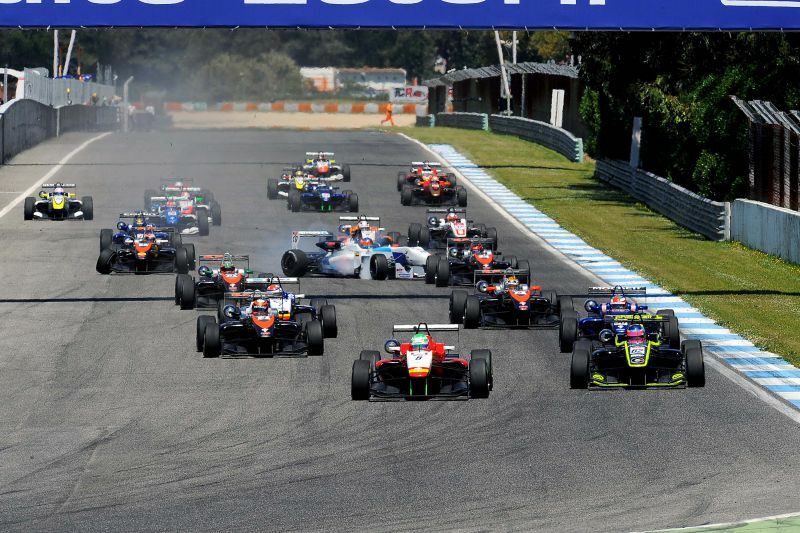 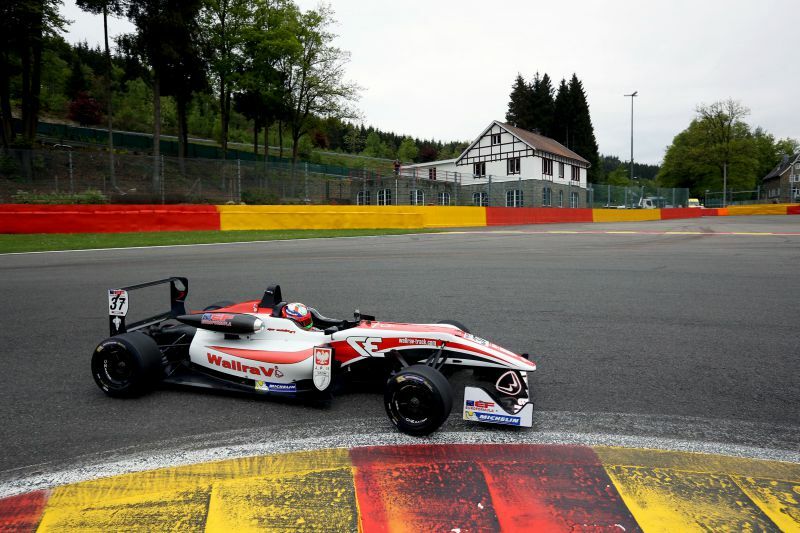 Waliłko takes part in Euroformula Open 2015 and wins 12 podiums, including 1st place seven times, out of 16 races as a rookie. 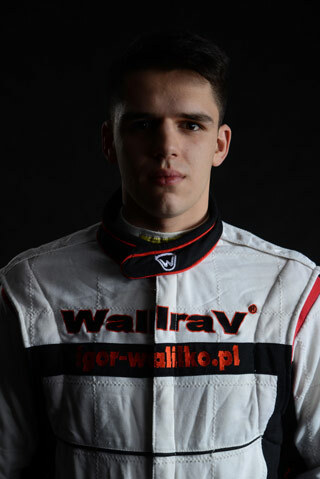 Igor Waliłko is one out of the few extraordinary sportsmen who caught the attention of the most renowned both national and international media. 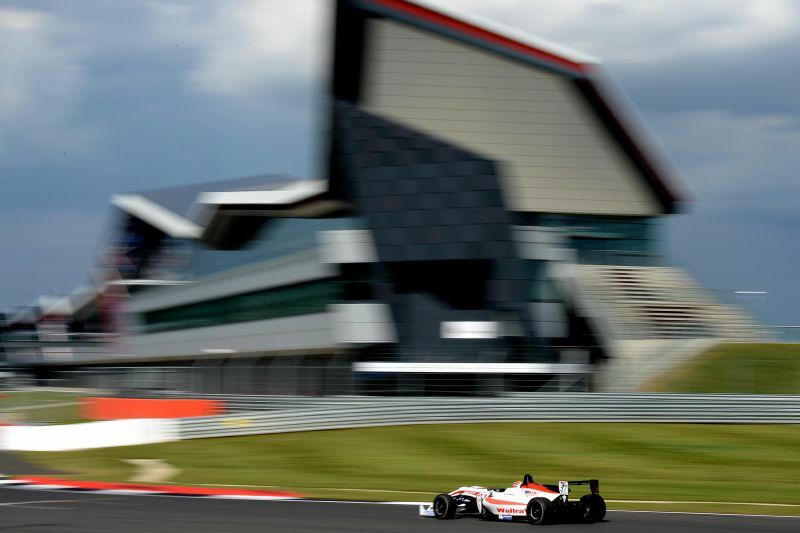 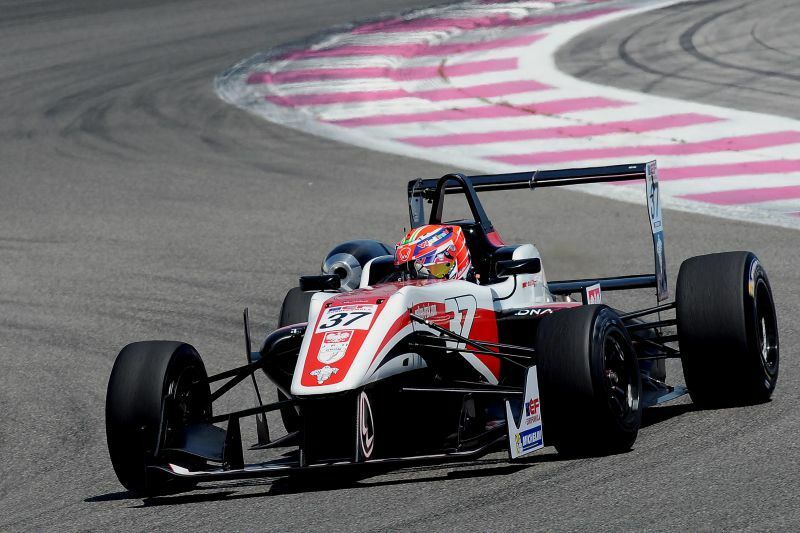 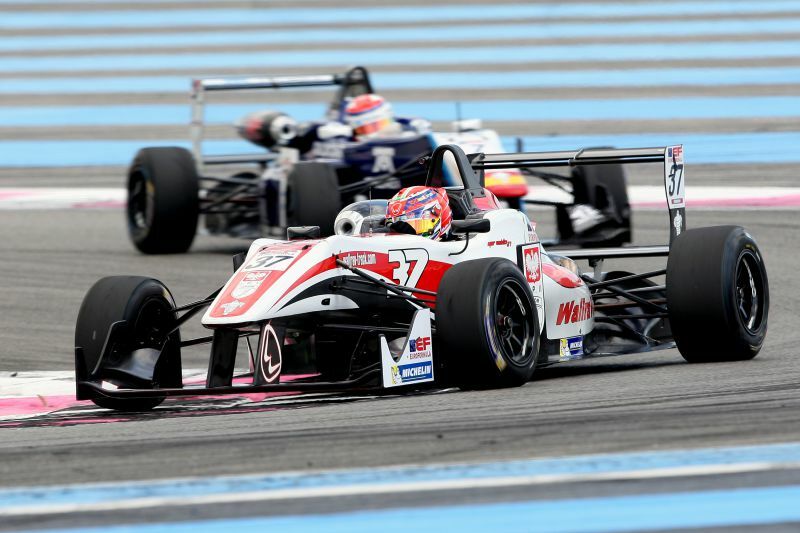 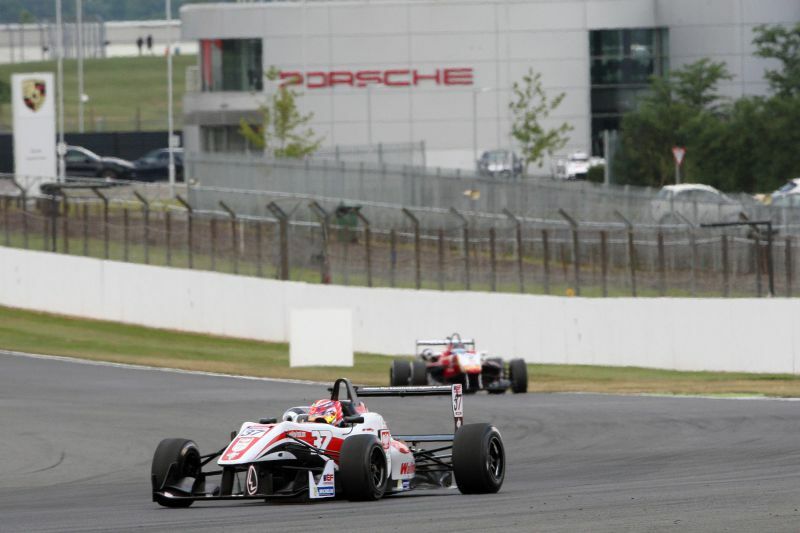 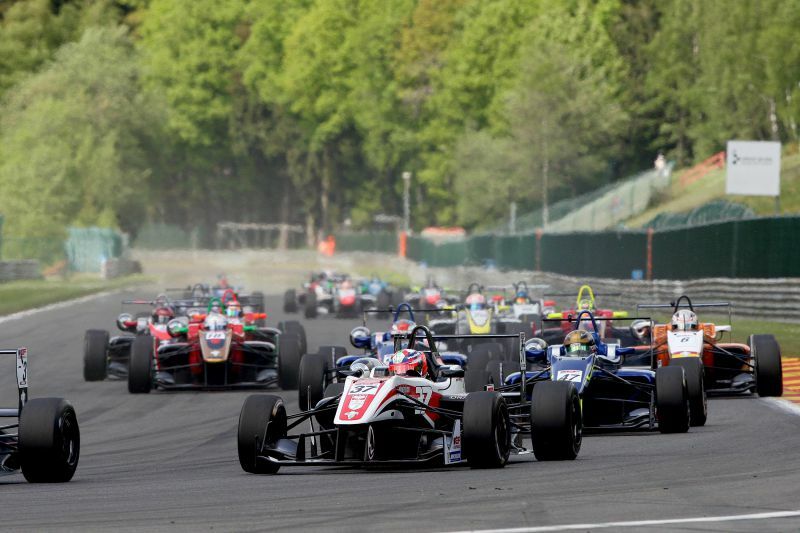 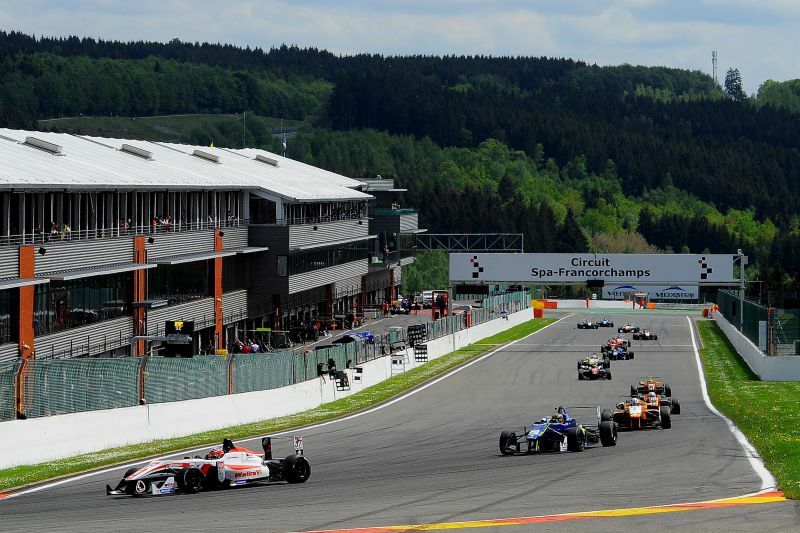 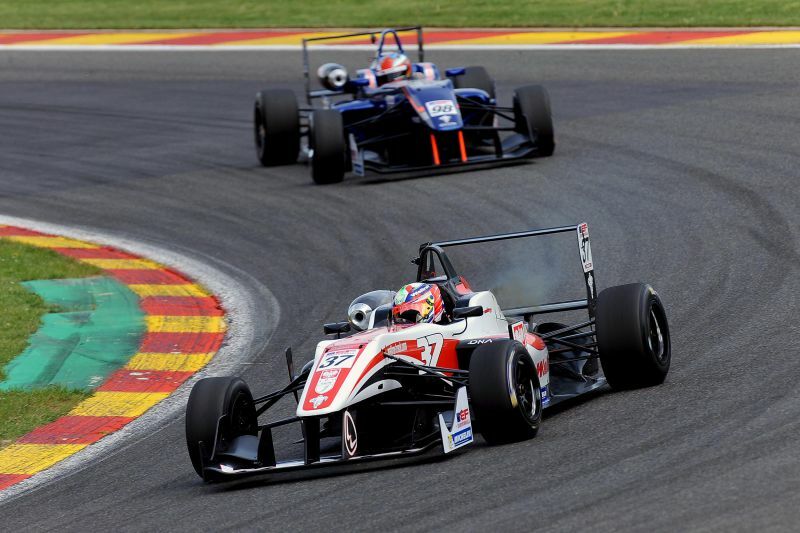 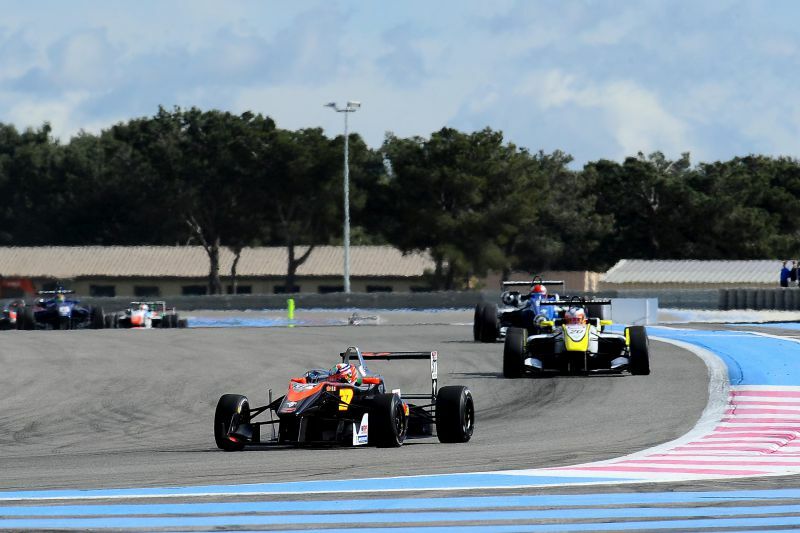 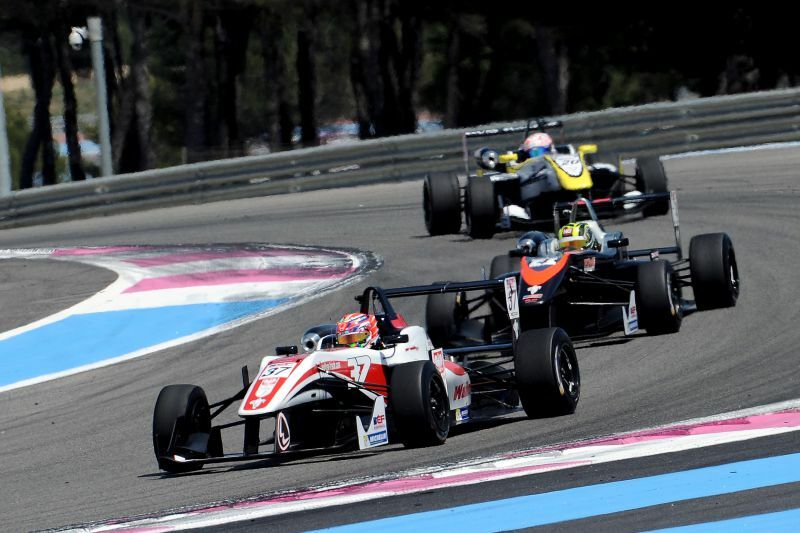 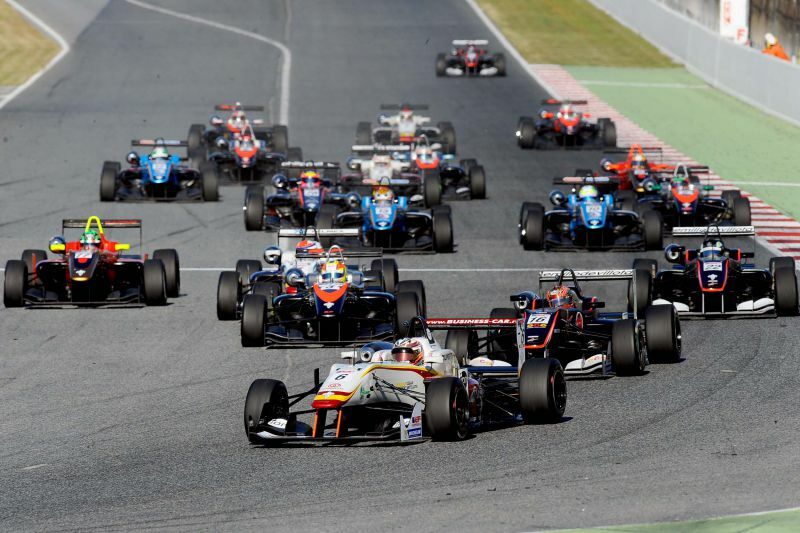 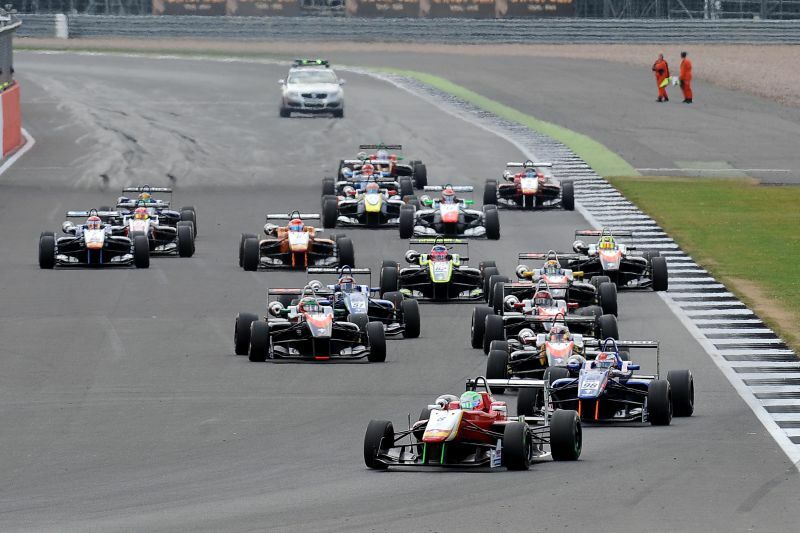 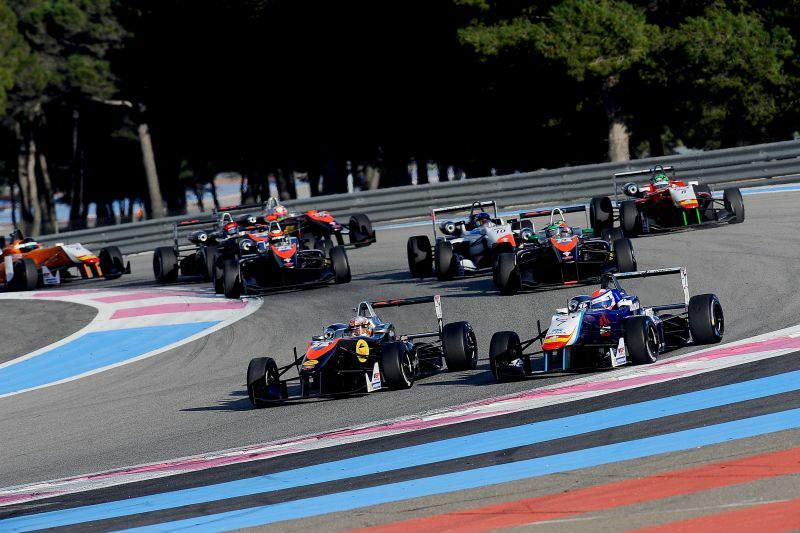 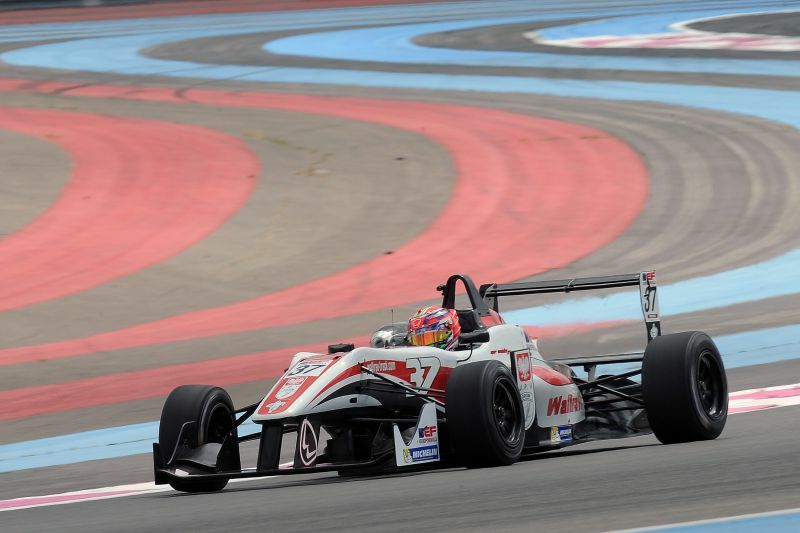 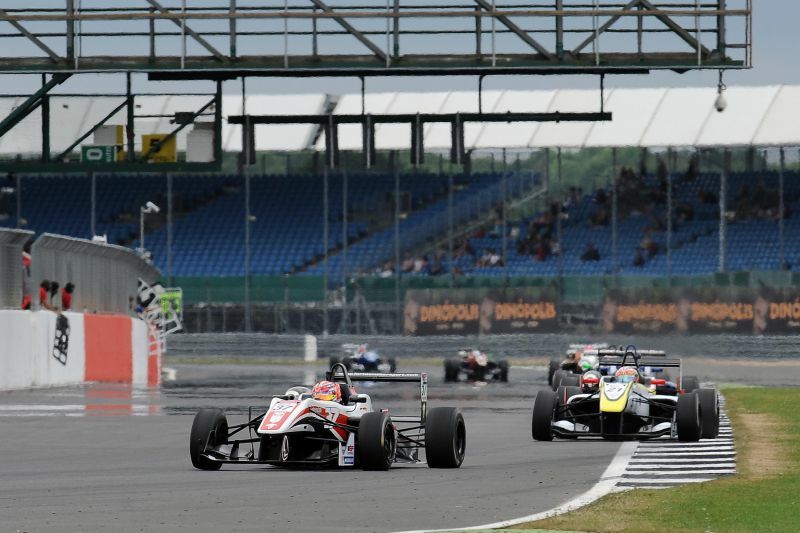 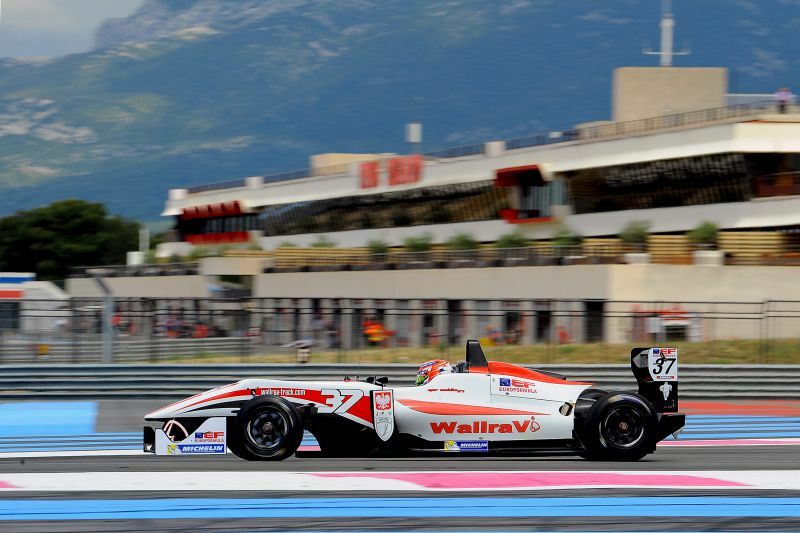 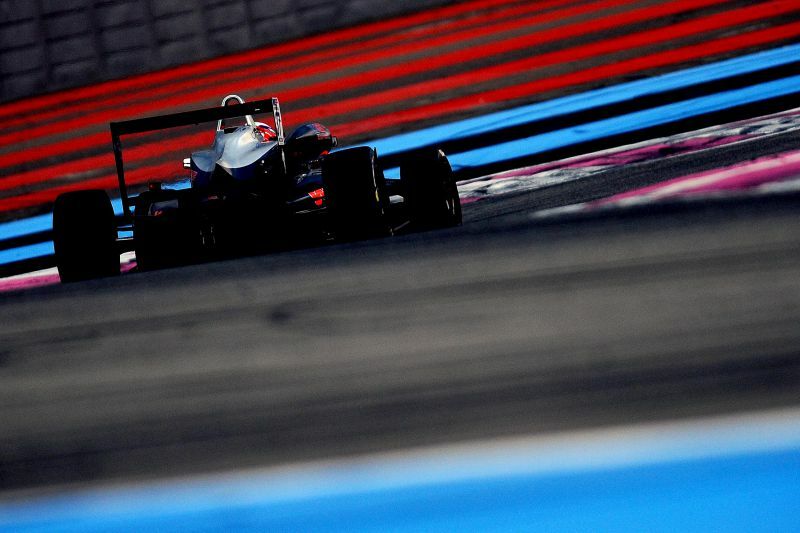 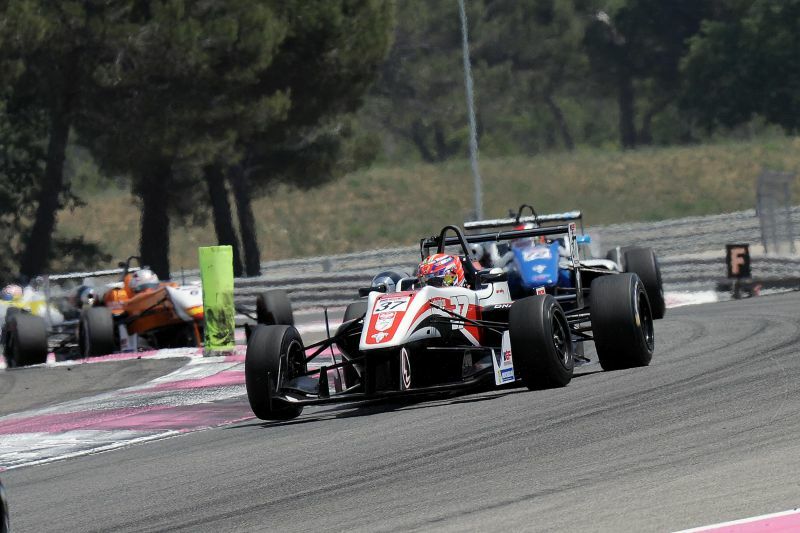 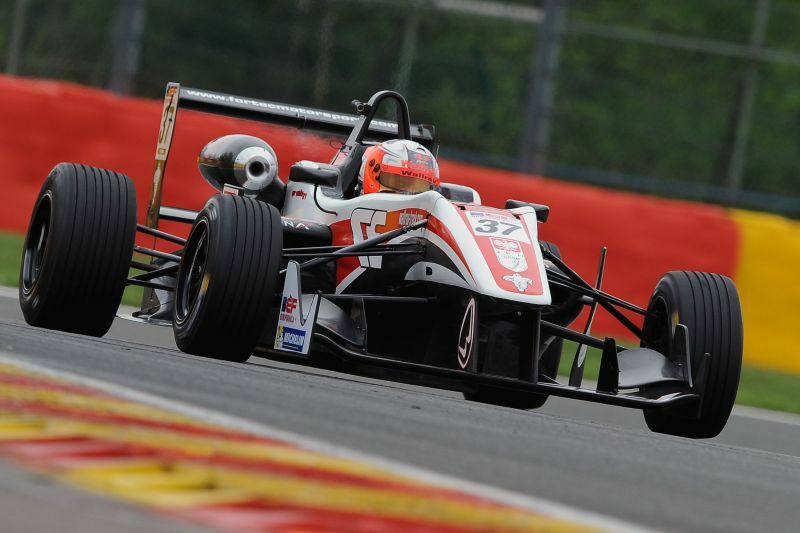 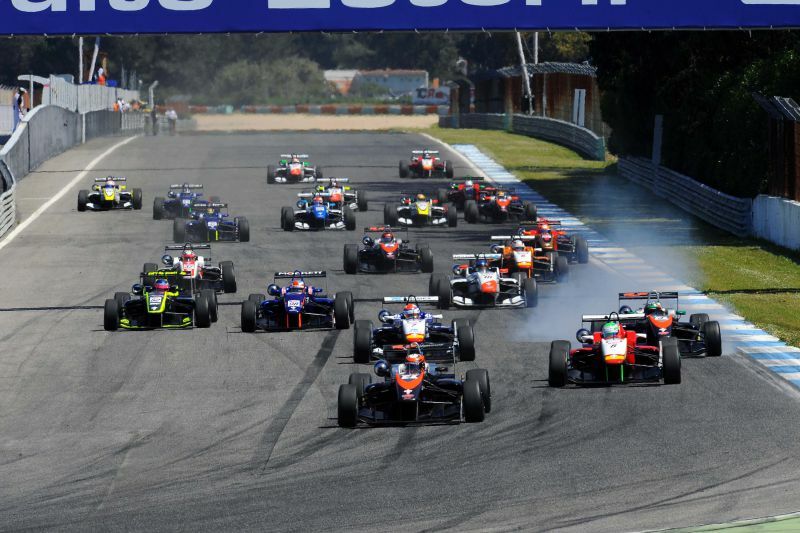 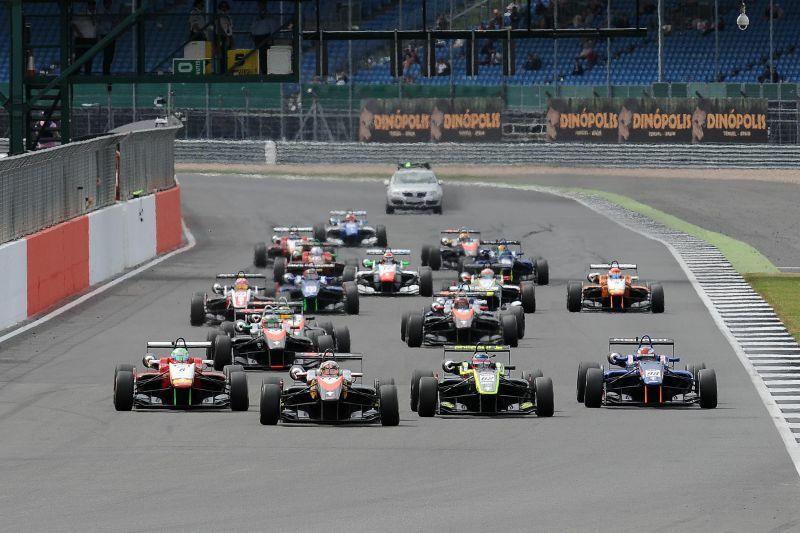 This year, the 19-year-old driver with a lot of successes is again competing in Euroformula Open, fighting for the British Fortec Motorsports team. 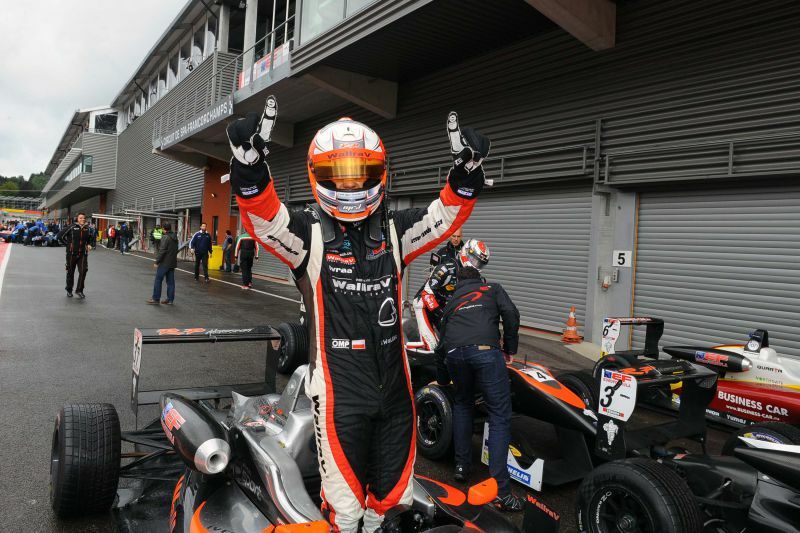 Thanks to Igor’s impressive results, the EFO Polish media coverage enjoyed viewing figures matching MotoGP and WRC which included nation’s top sportsman Robert Kubica, himself a former F3 driver. 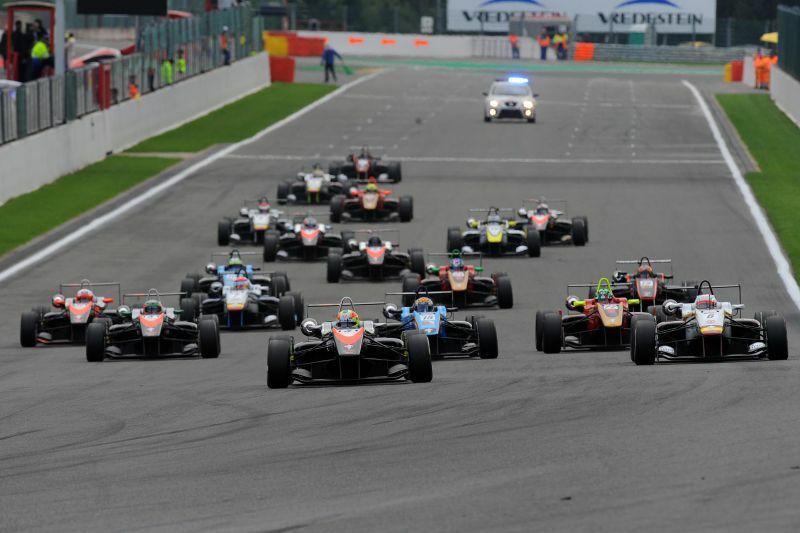 Several other top F1 drivers came through the ranks by winning in F3, including World Champions Lewis Hamilton, Sebastian Vettel and F1 legend Michael Schumacher, as well as Igor’s former rival, Max Verstappen. 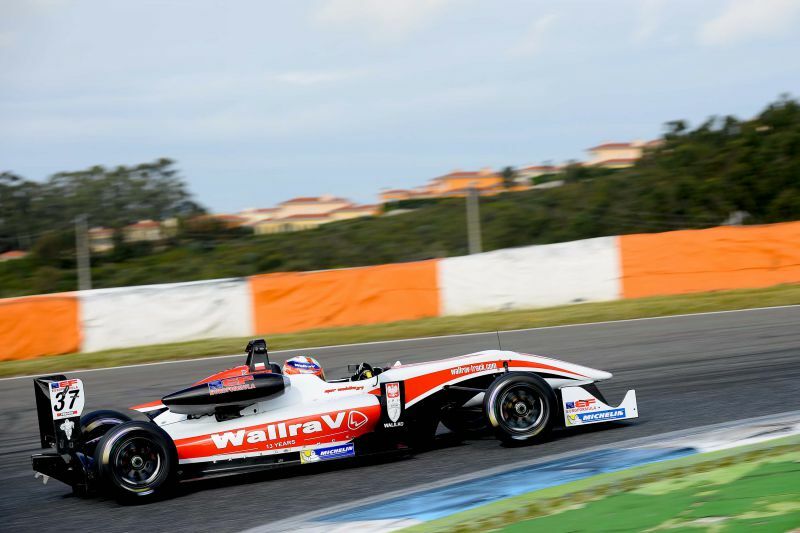 With his 2015 campaign being the best ever Euroformula Open performance by a Polish rookie, Igor aims even higher for 2016 with his sights set clear on the title before a potential progression to Formula 1.